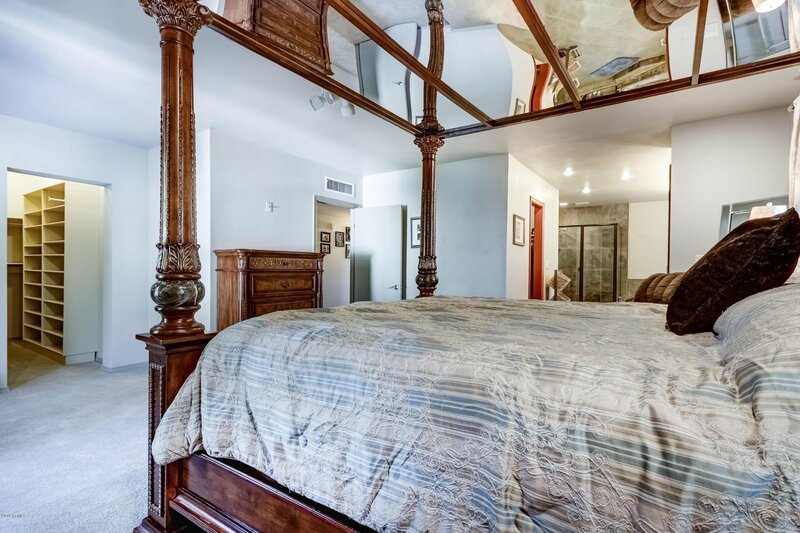 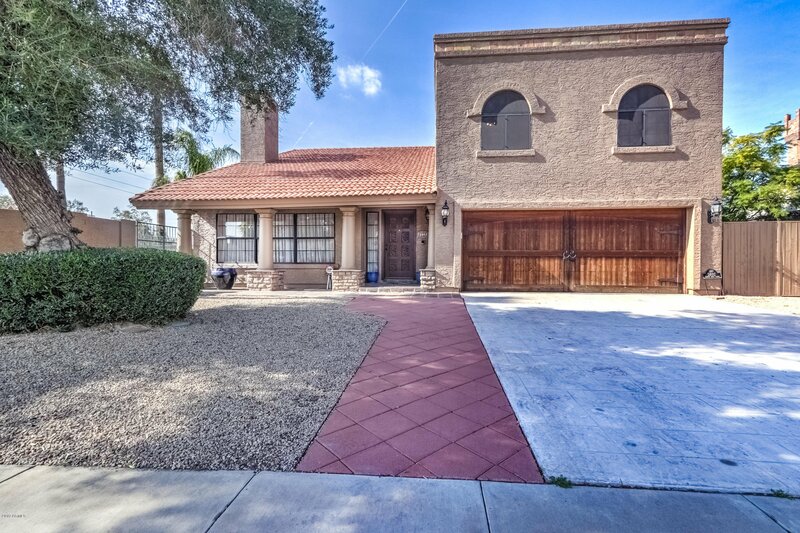 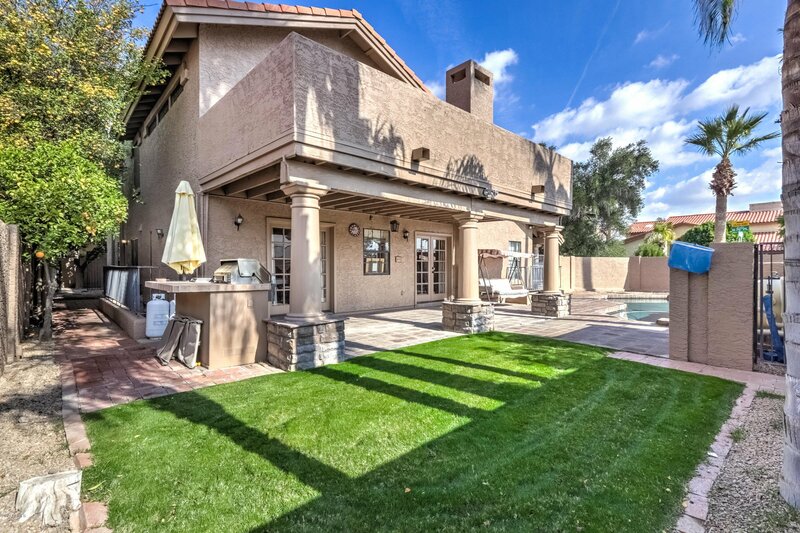 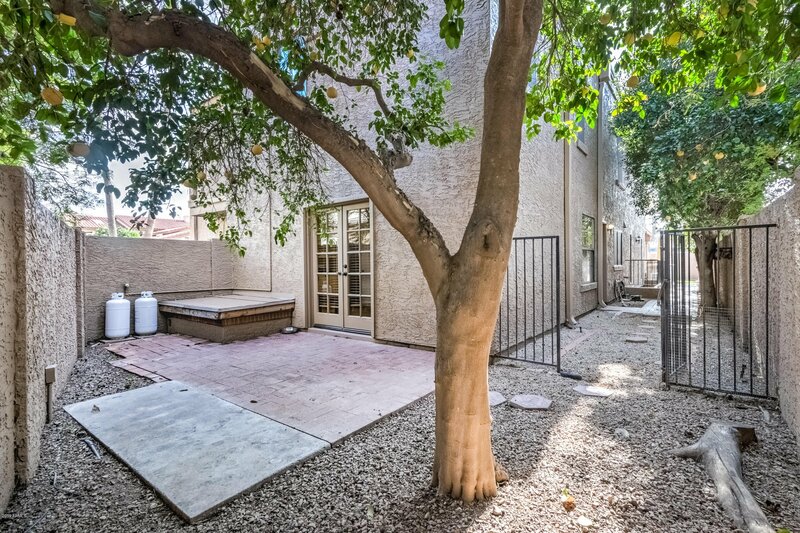 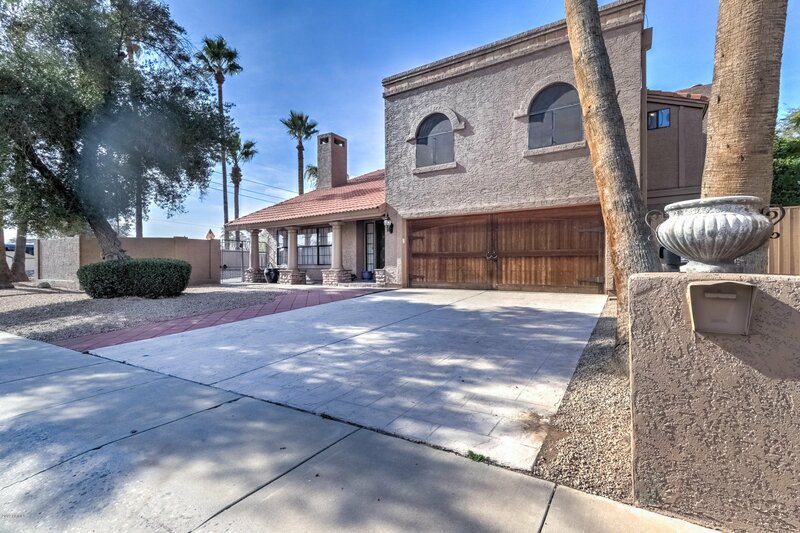 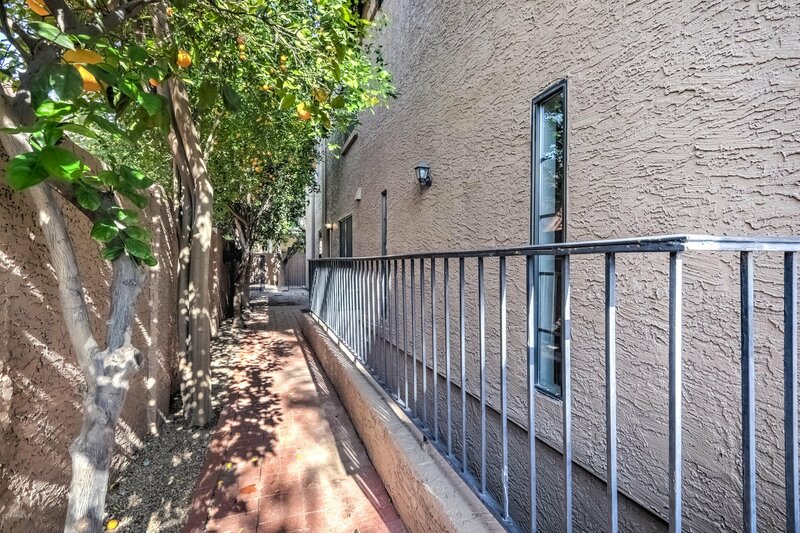 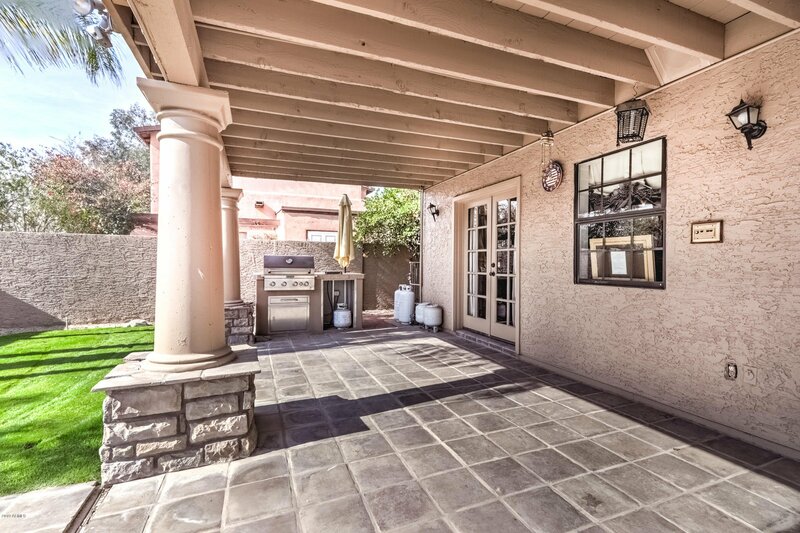 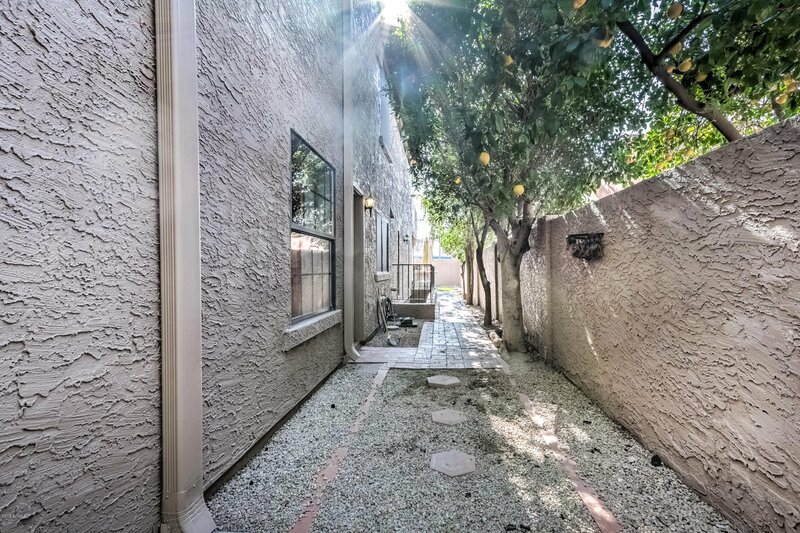 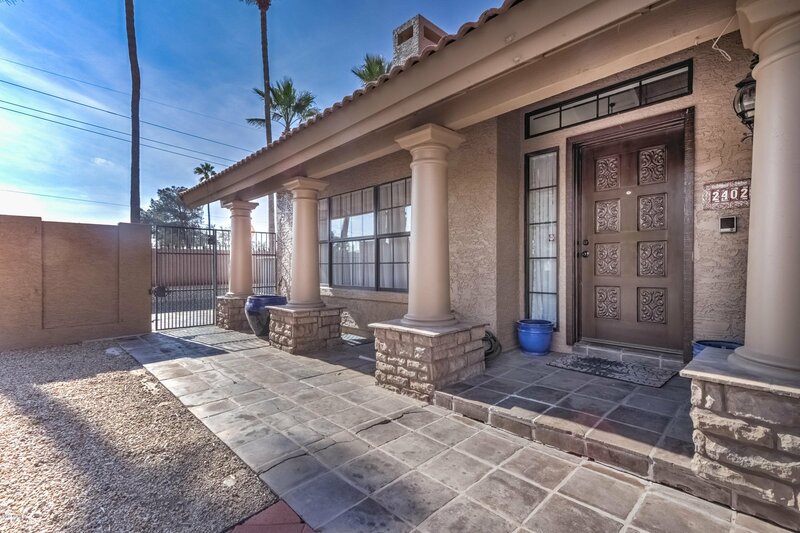 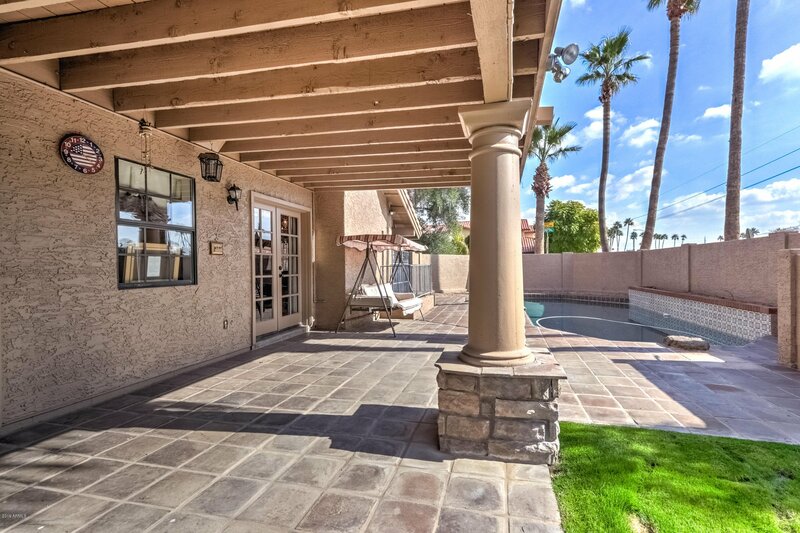 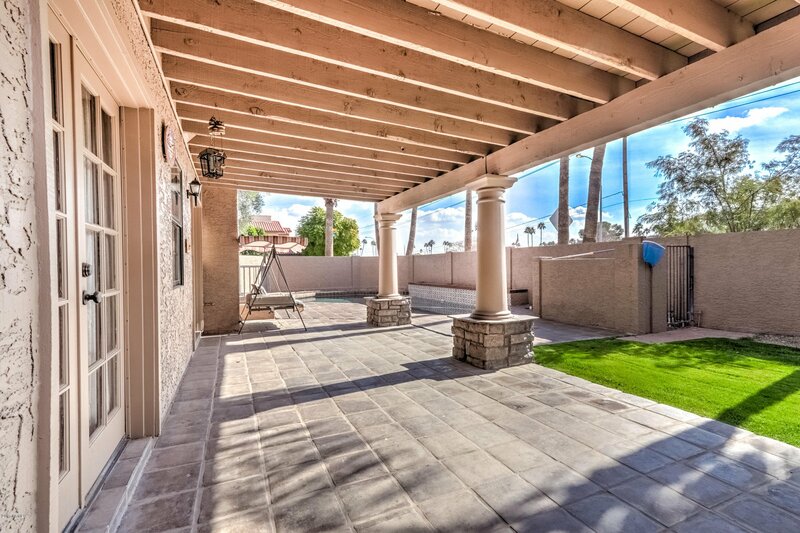 Fabulous home in OLD TOWN SCOTTSDALE! 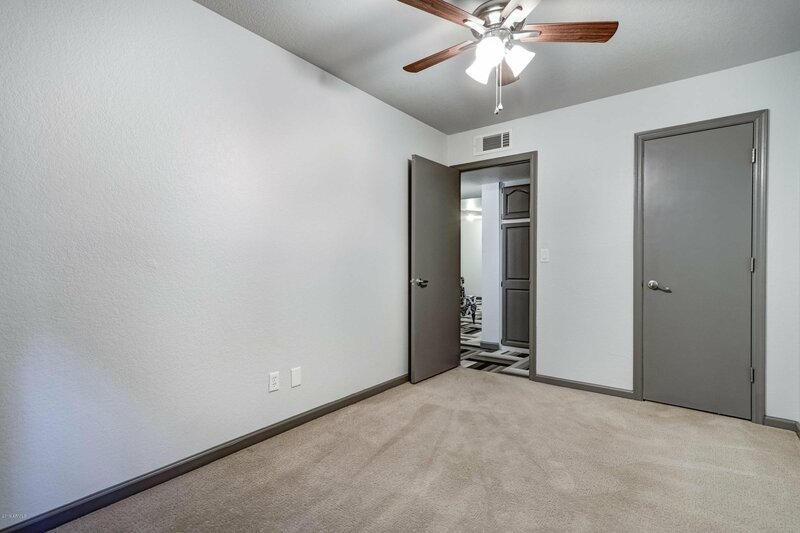 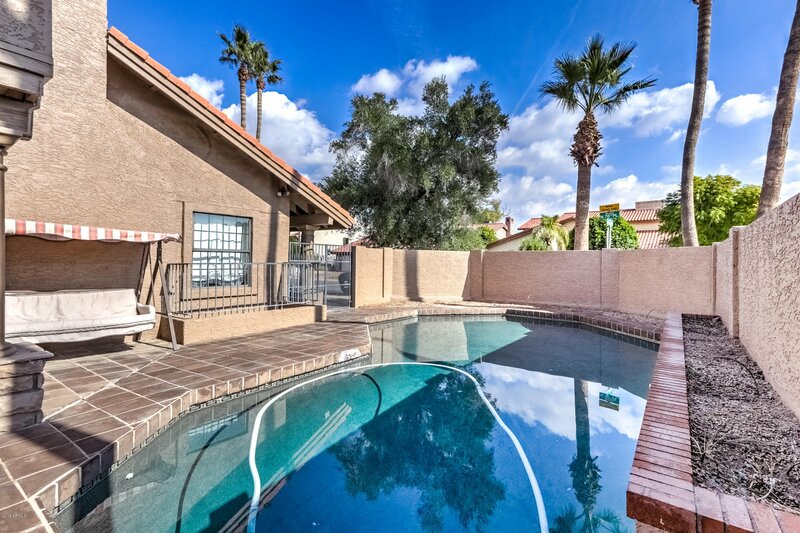 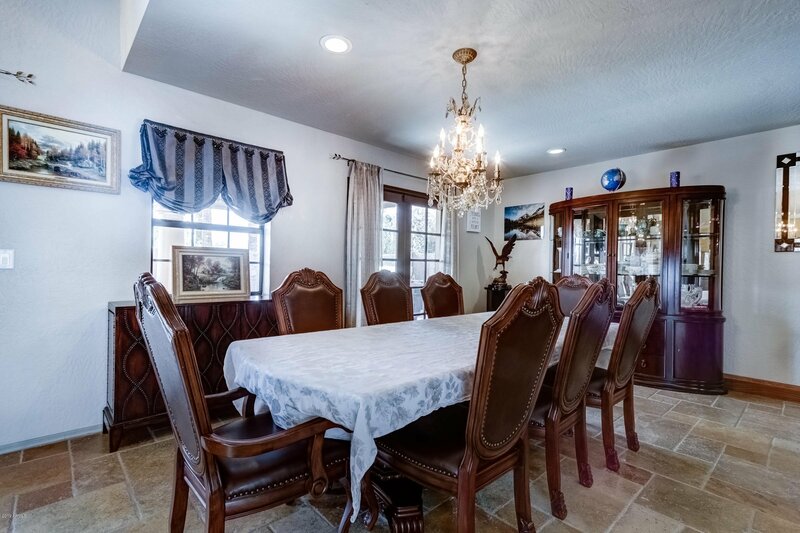 It is located in a small enclave of custom homes adjacent to Coronado Golf Course, close to Fashion Square Mall & convenient access to highways & airport. 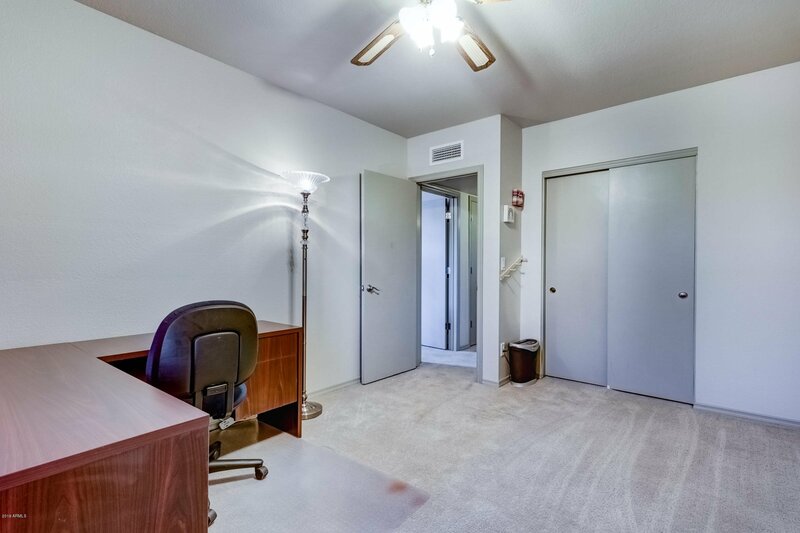 There you will find this nearly 4000 sq. 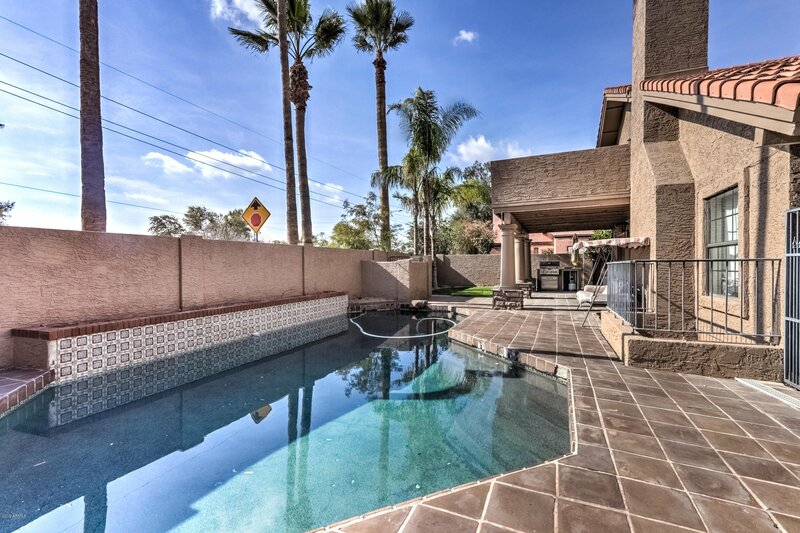 ft custom 2-story home with a full basement and saltwater pool. 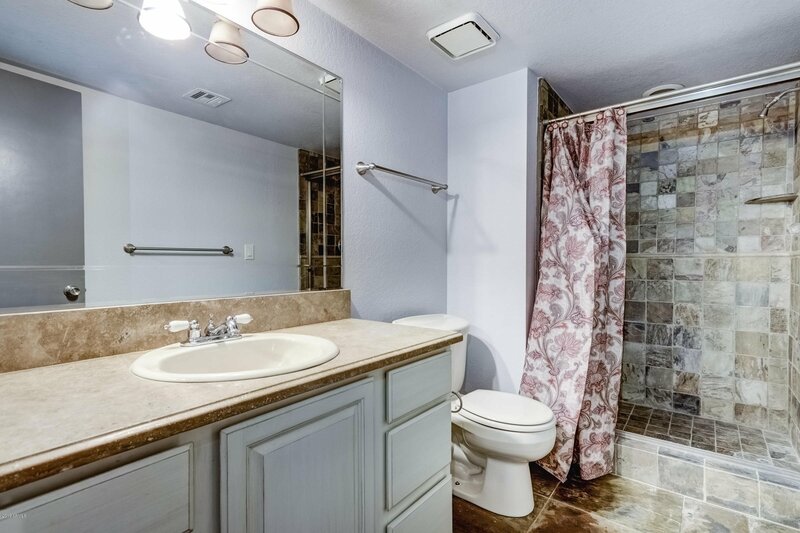 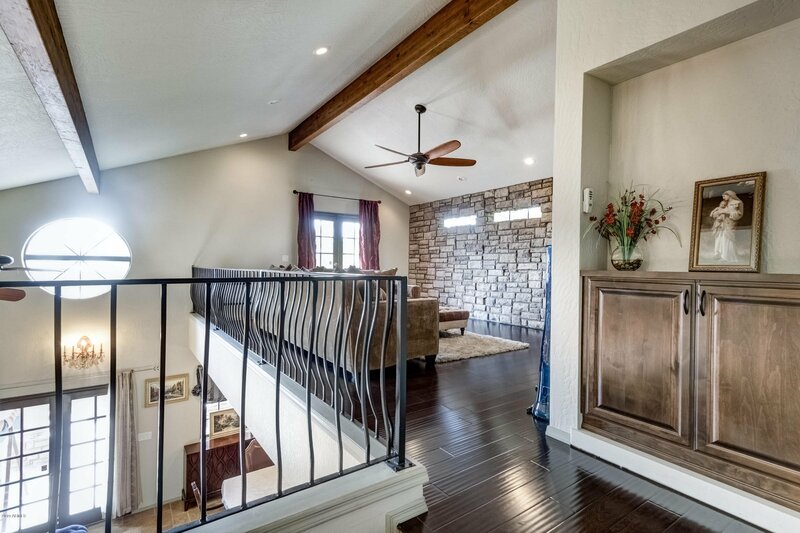 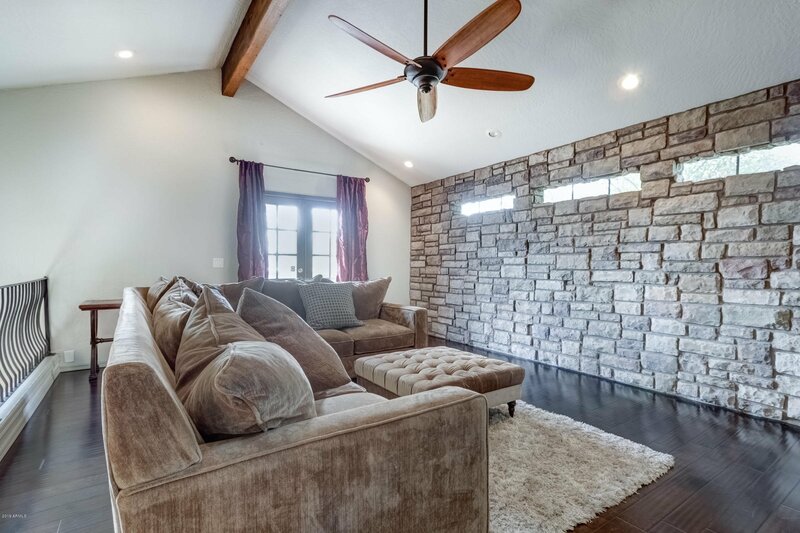 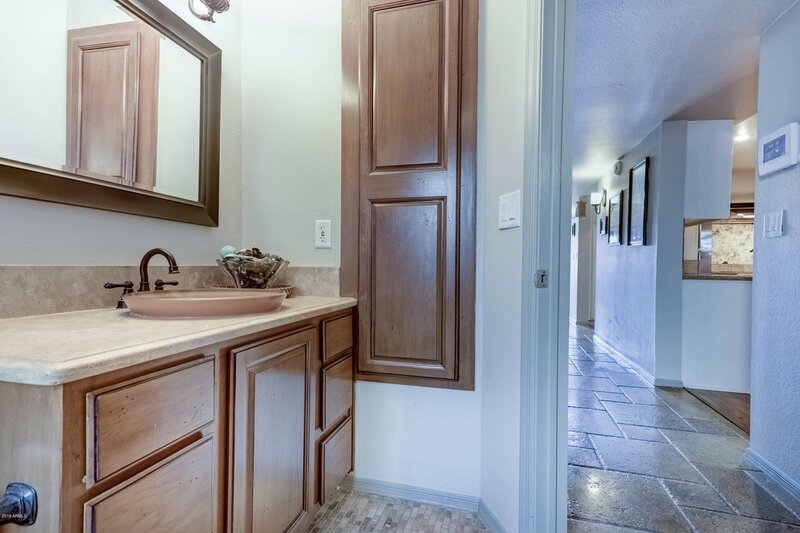 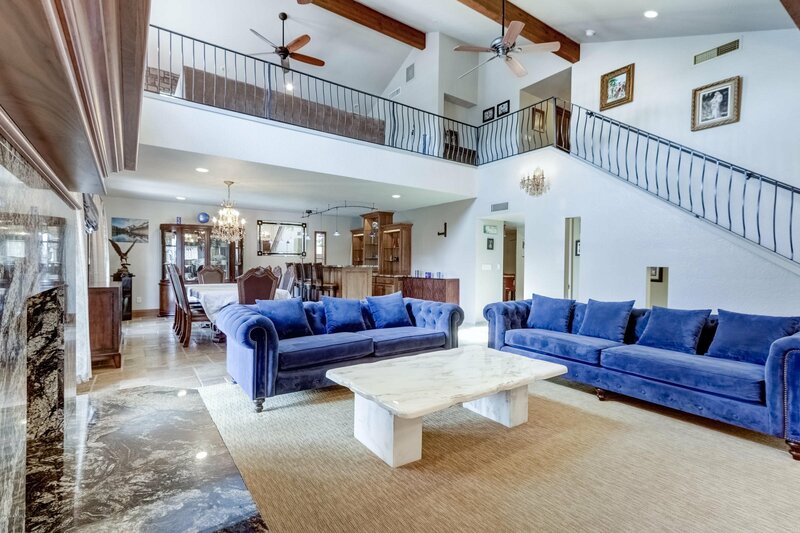 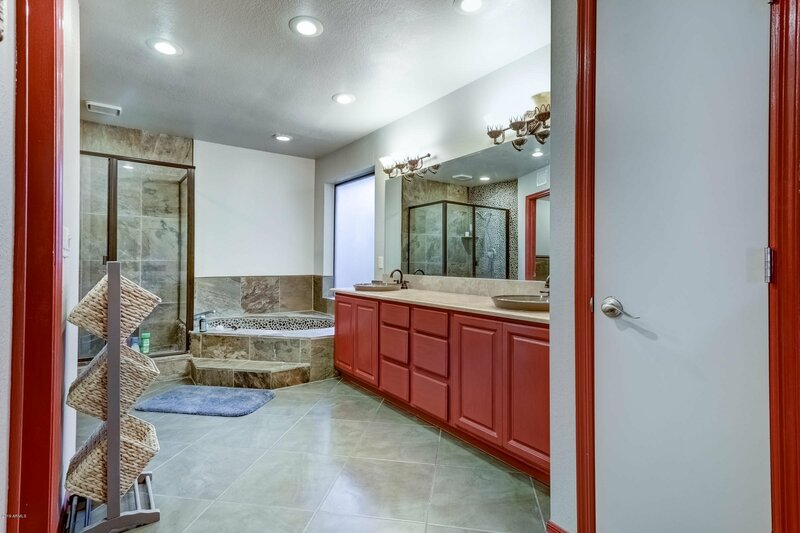 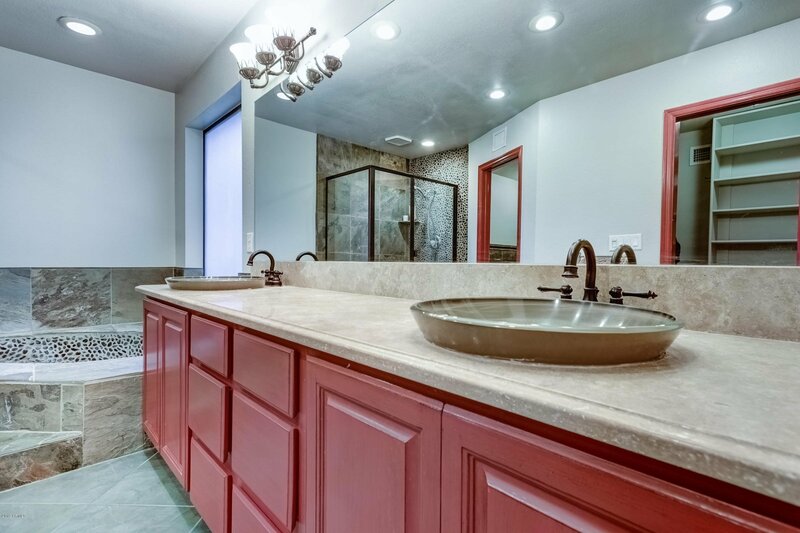 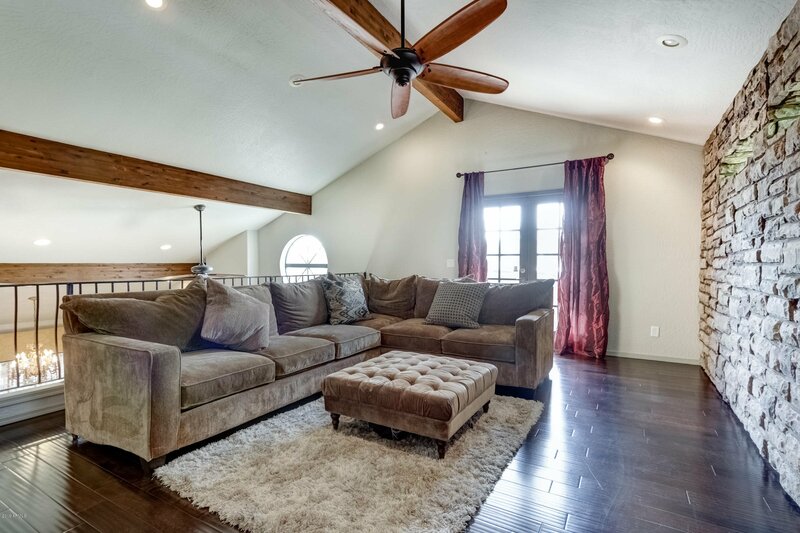 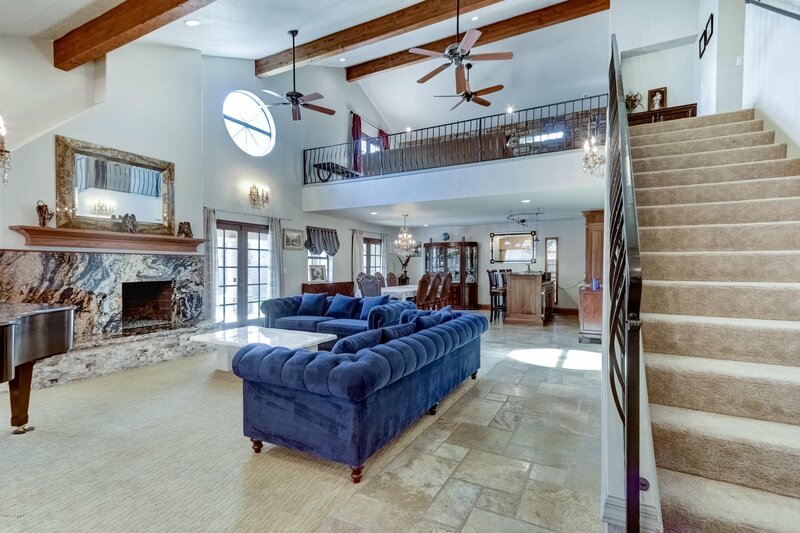 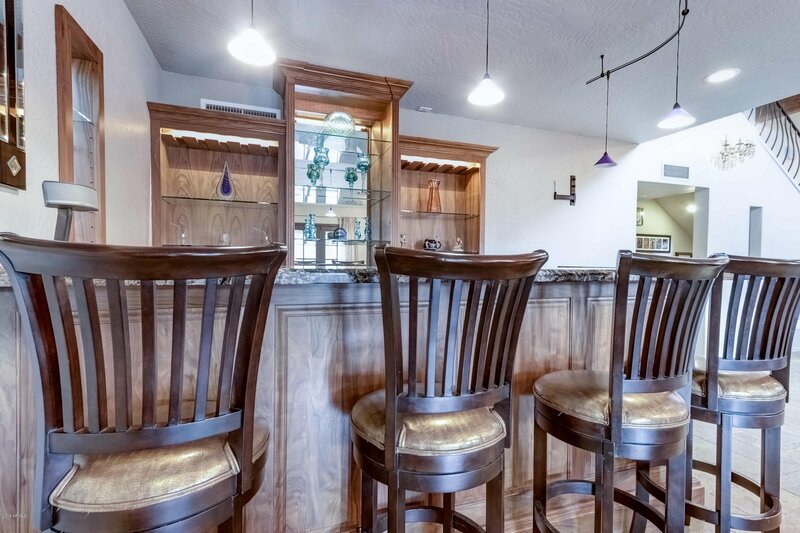 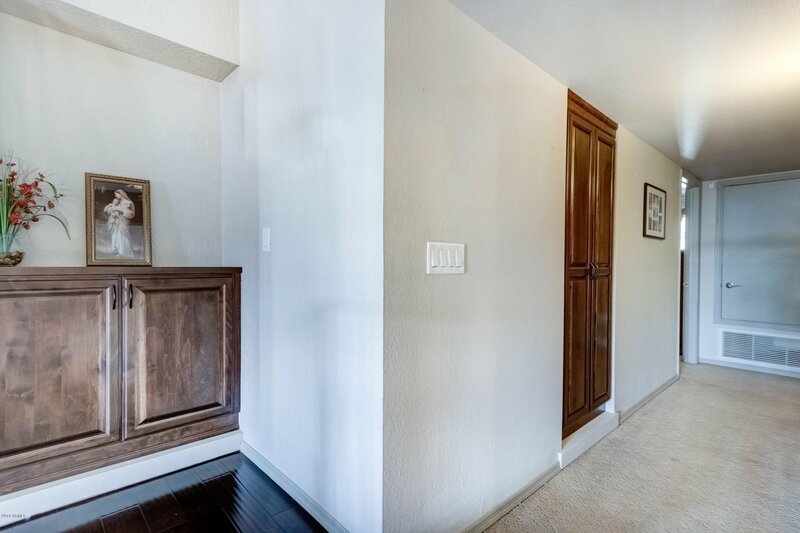 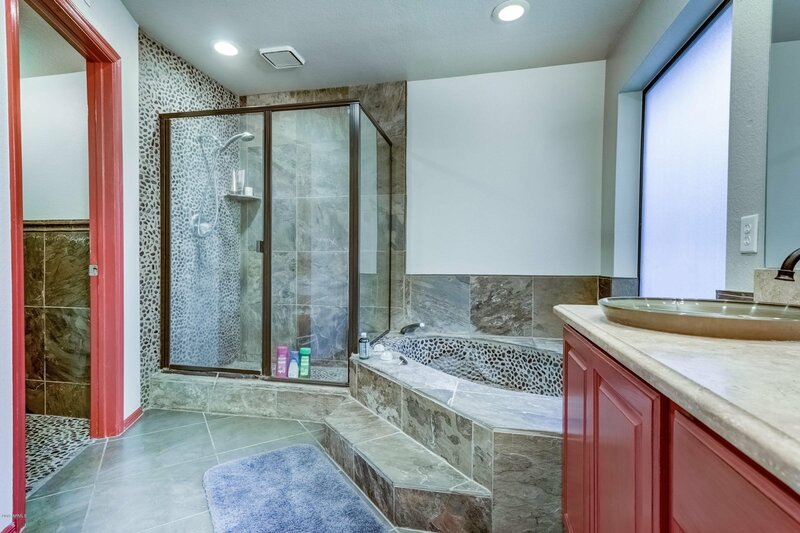 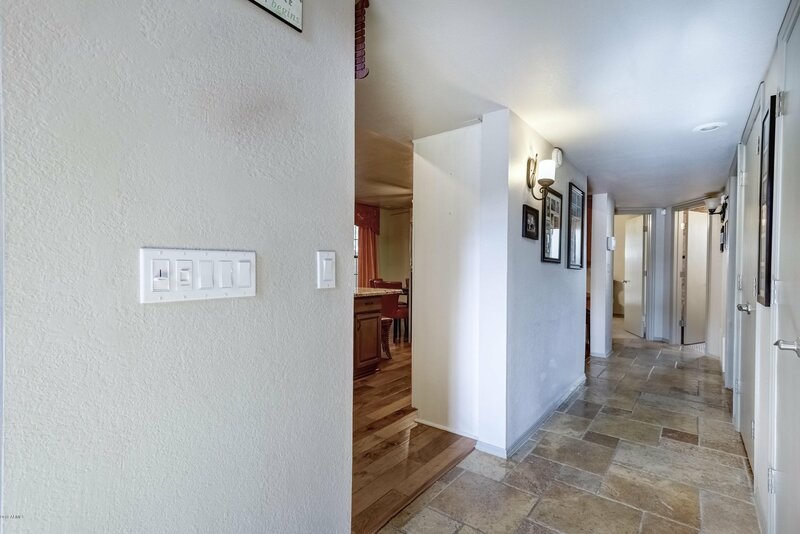 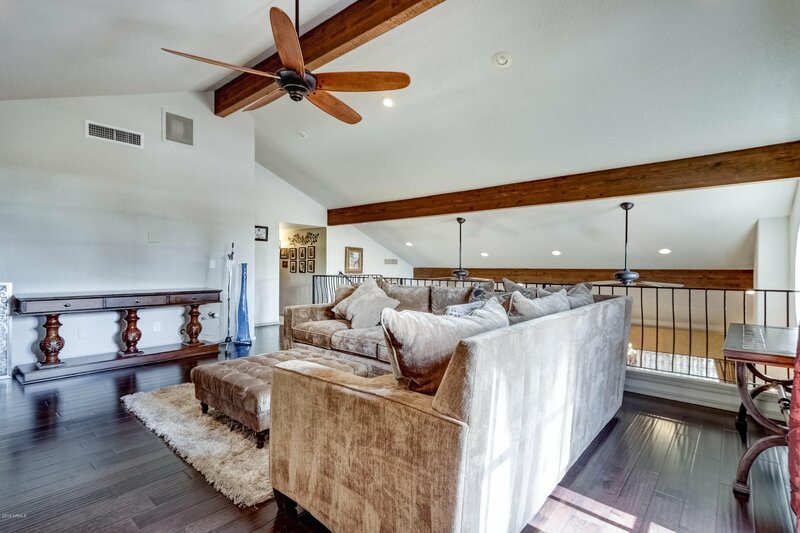 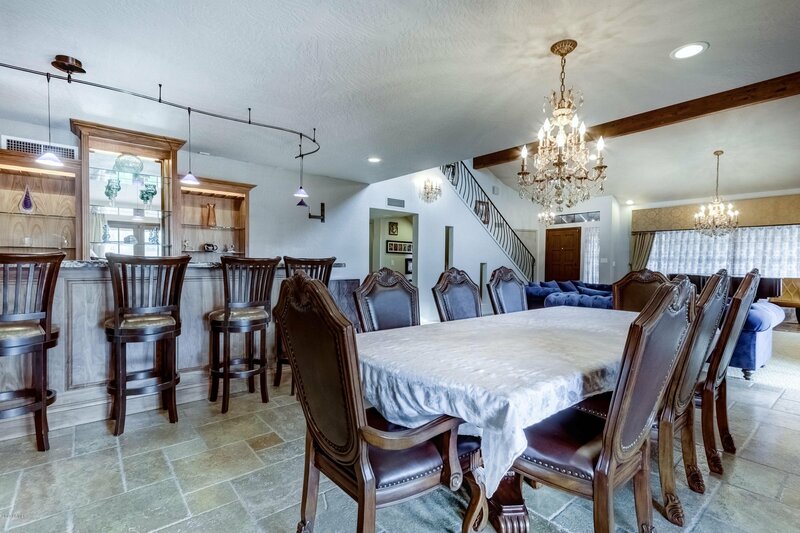 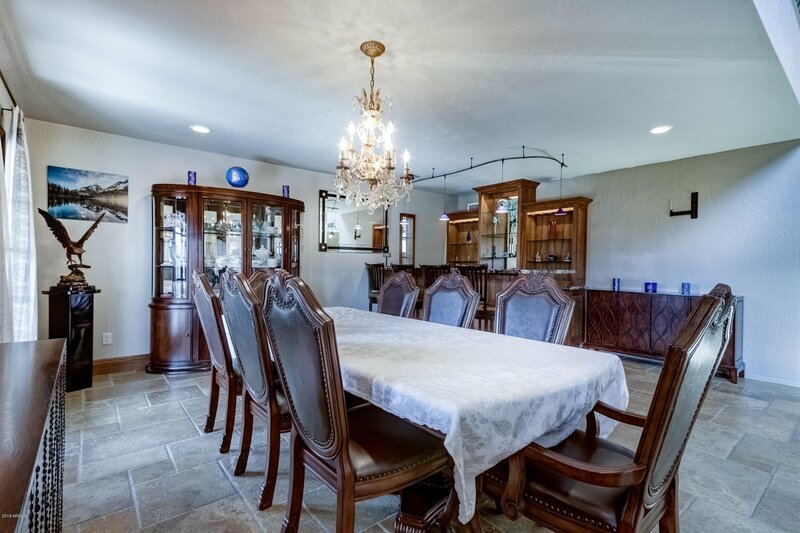 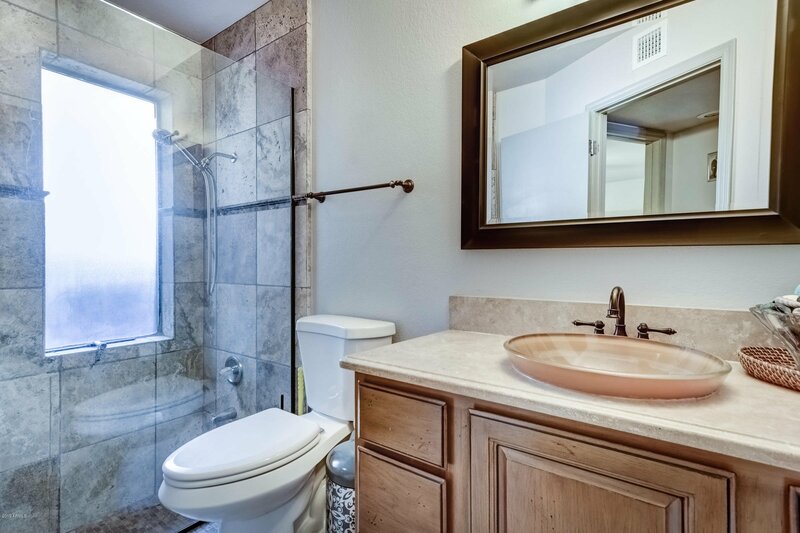 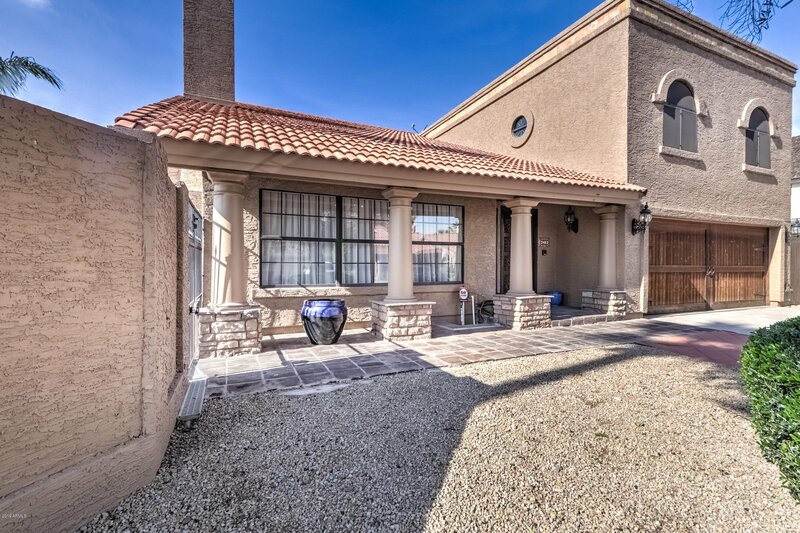 This home features large rooms with quality finishes of granite, wood & travertine. 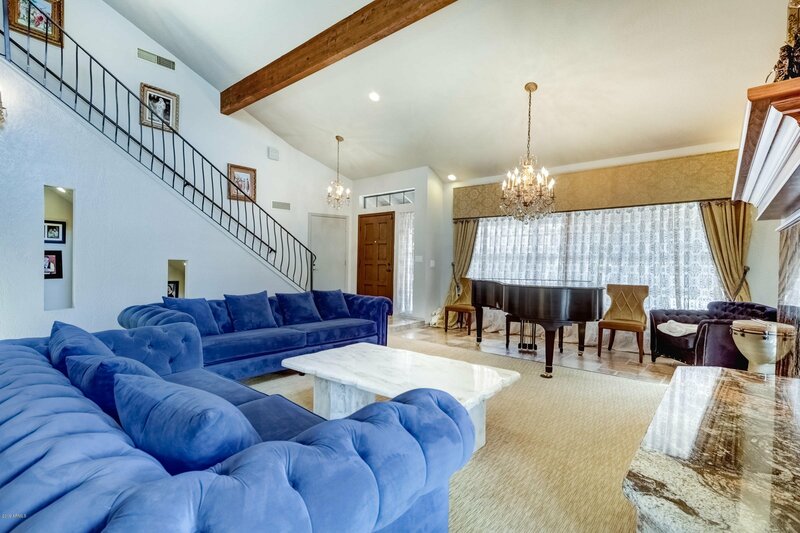 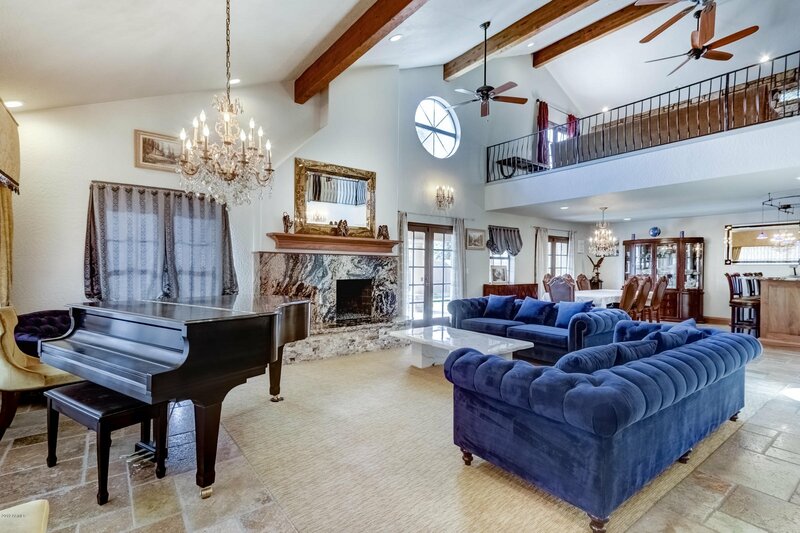 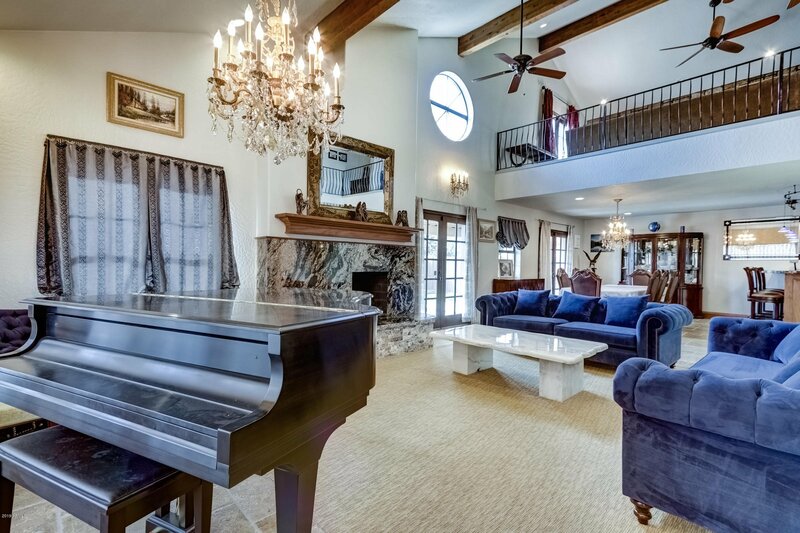 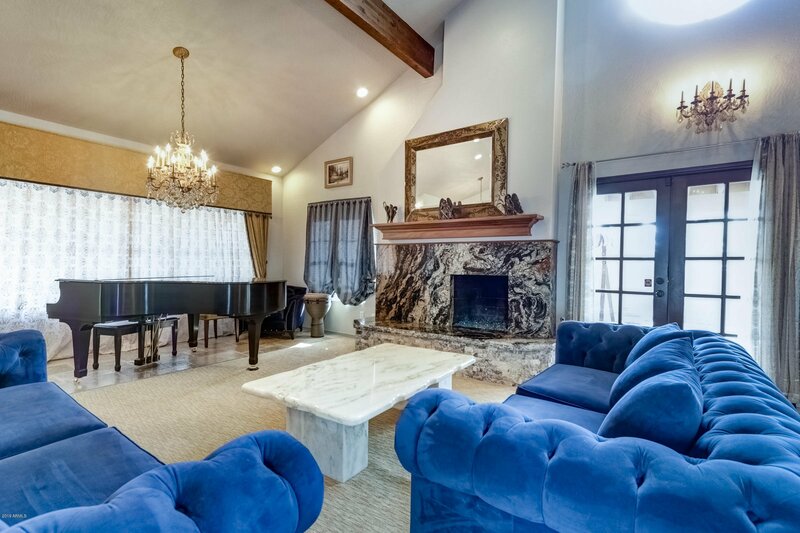 Living room is custom decorated with CRYSTAL CHANDELIERS, American walnut bar & fireplace W/ level 5 granite. 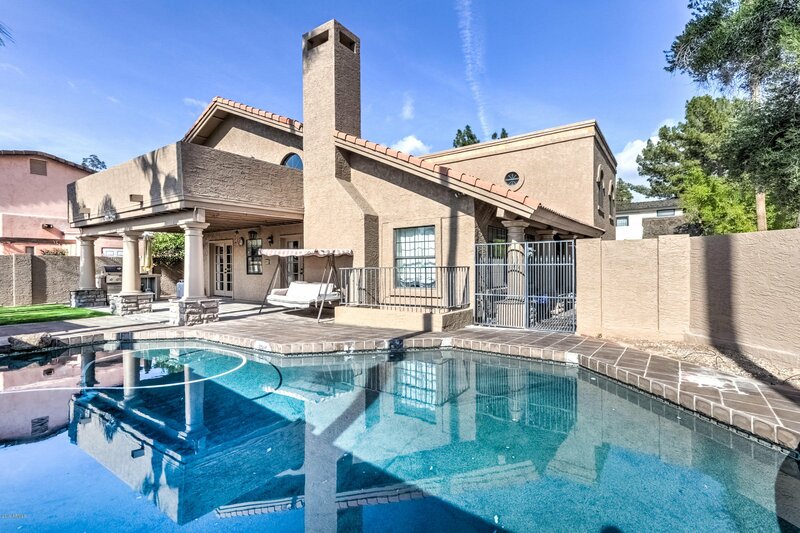 French doors to pool deck, spacious family room and a loft with a balcony. 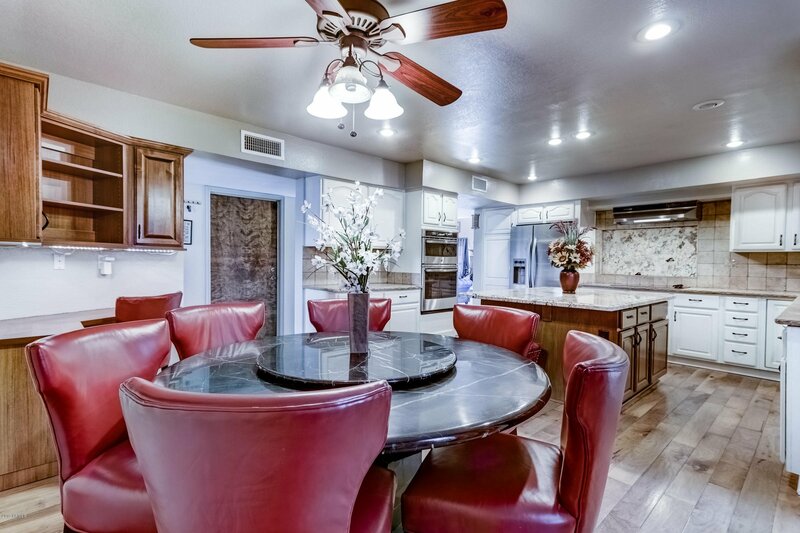 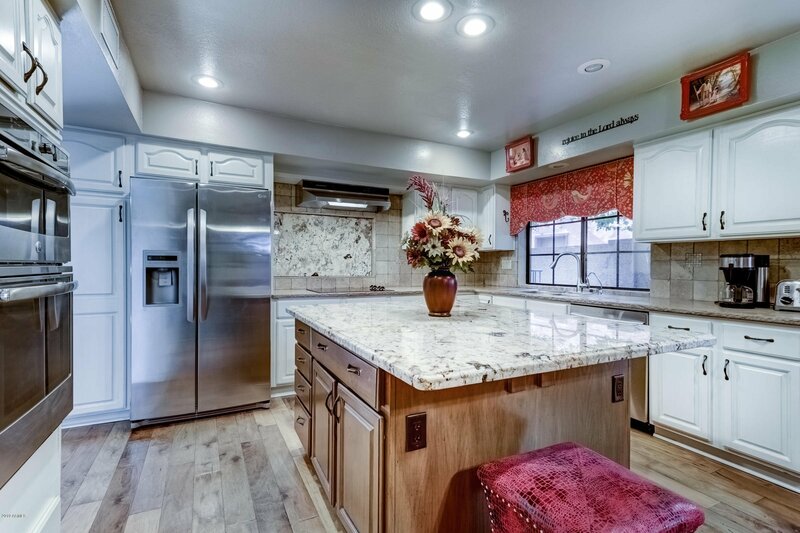 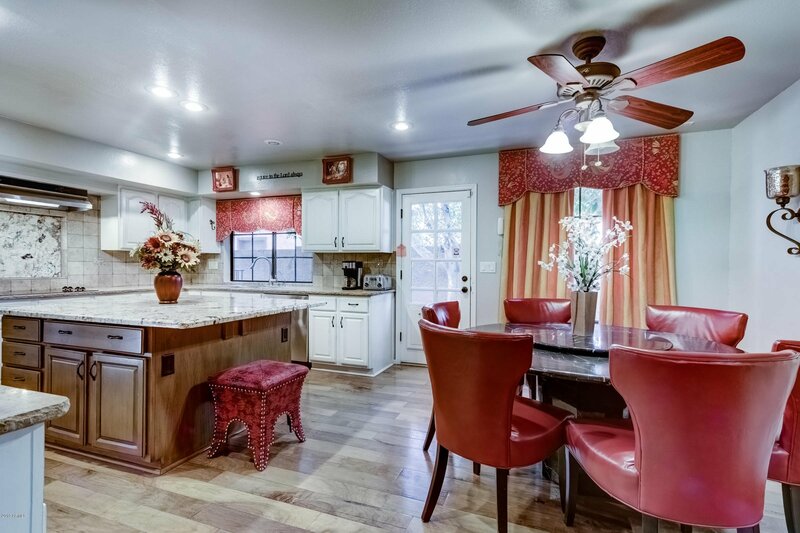 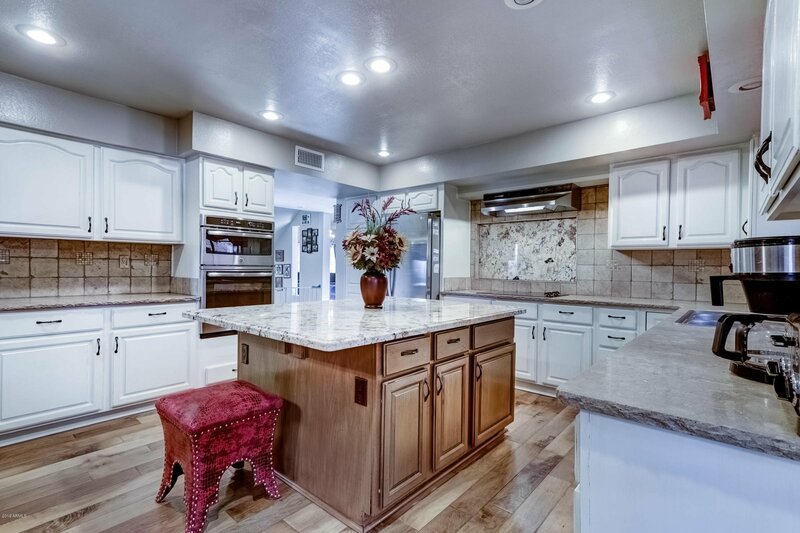 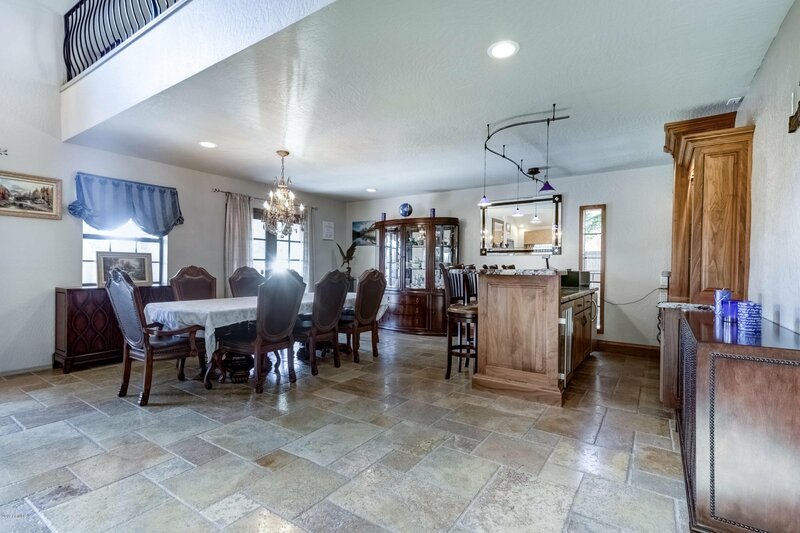 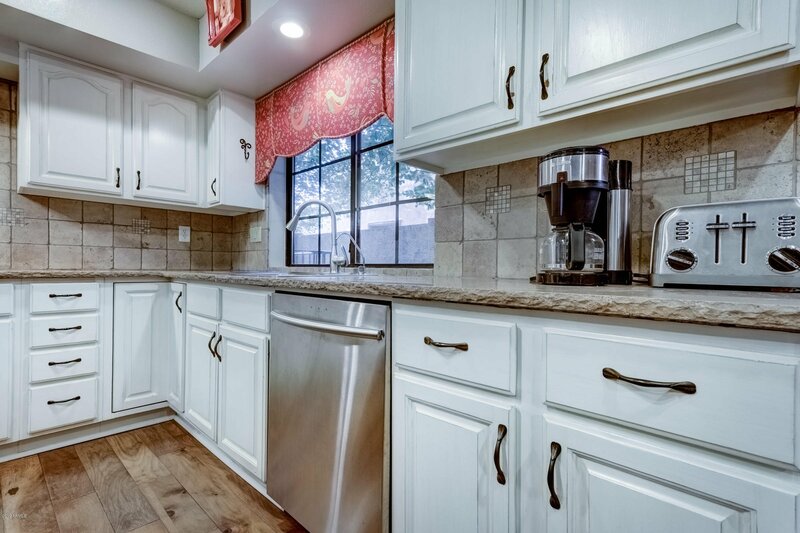 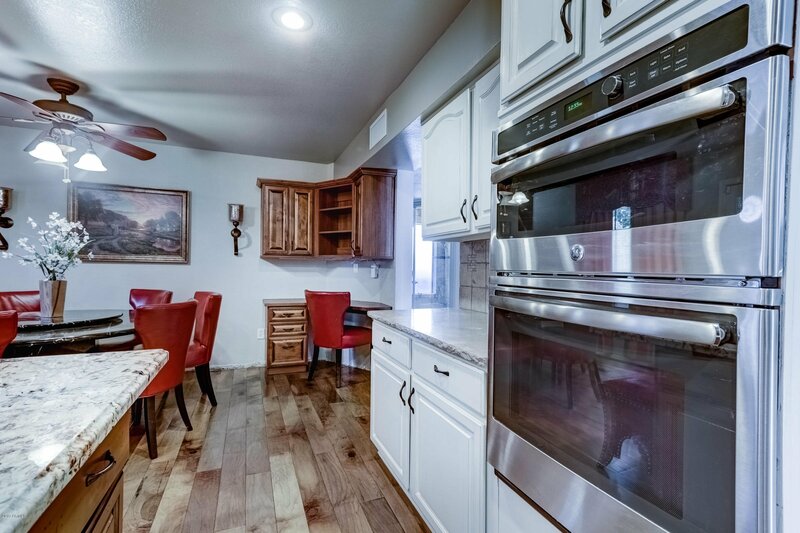 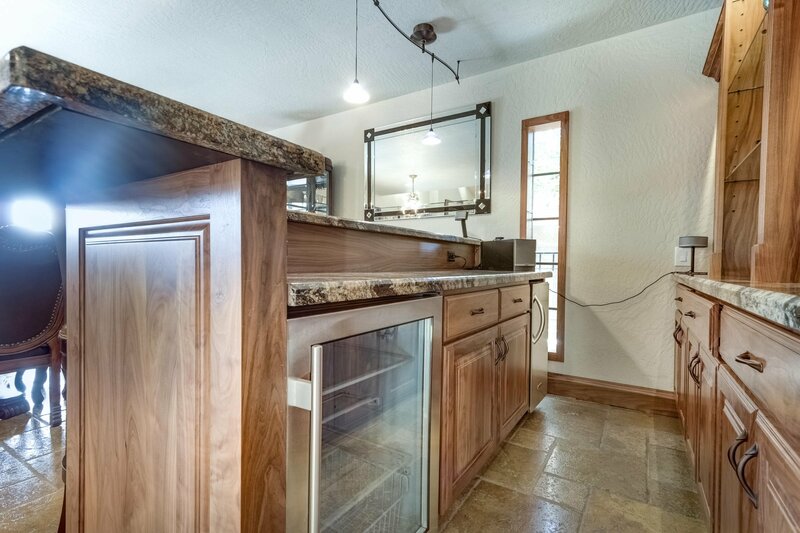 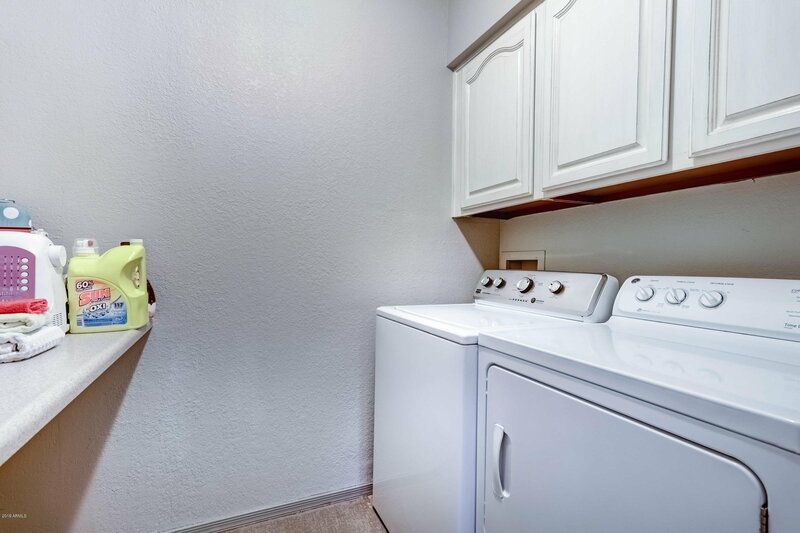 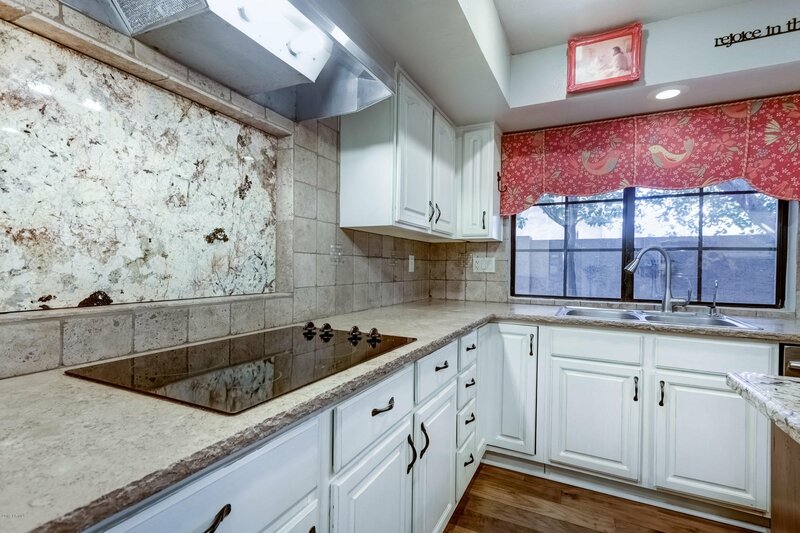 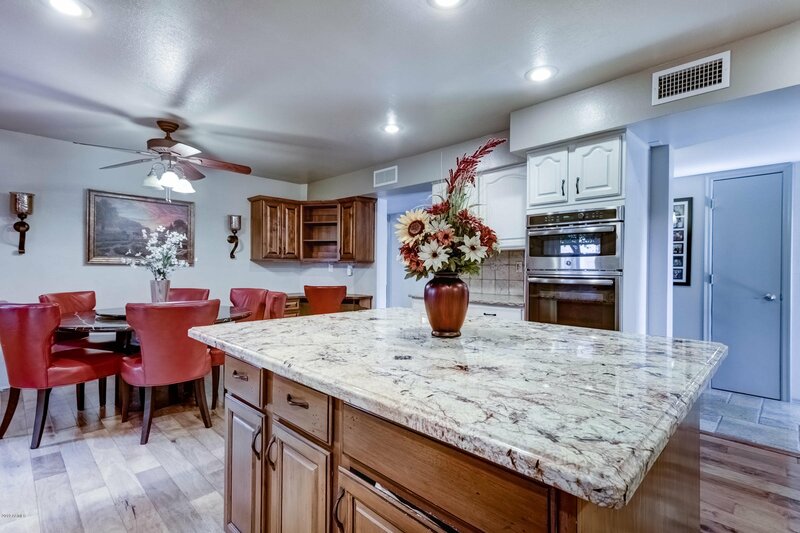 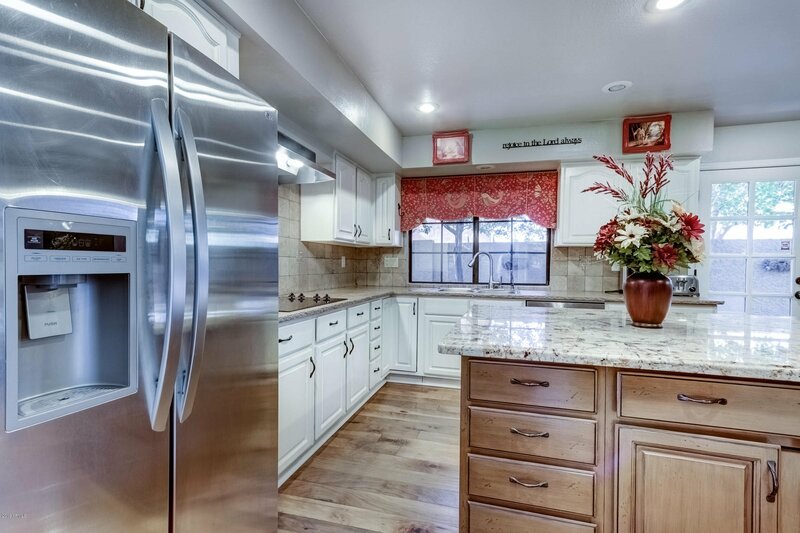 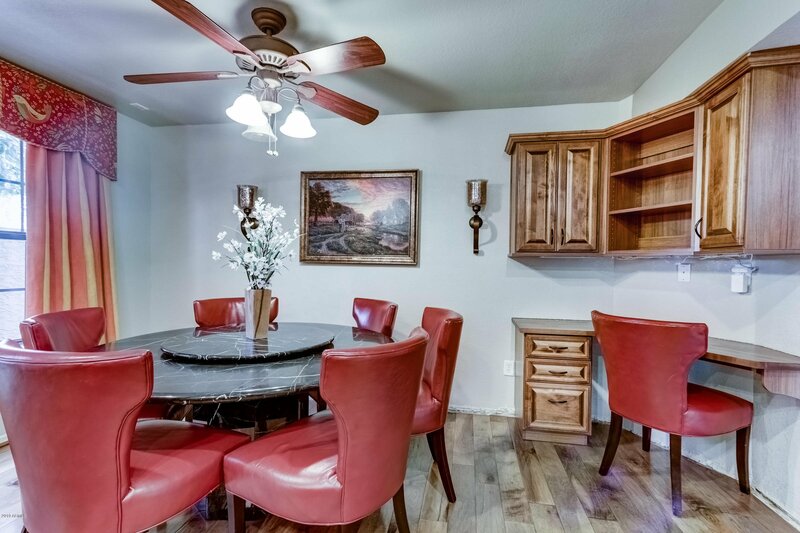 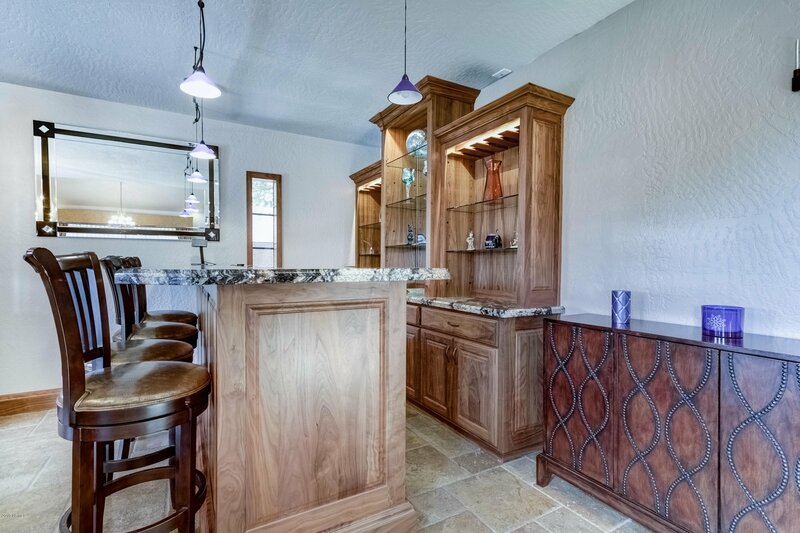 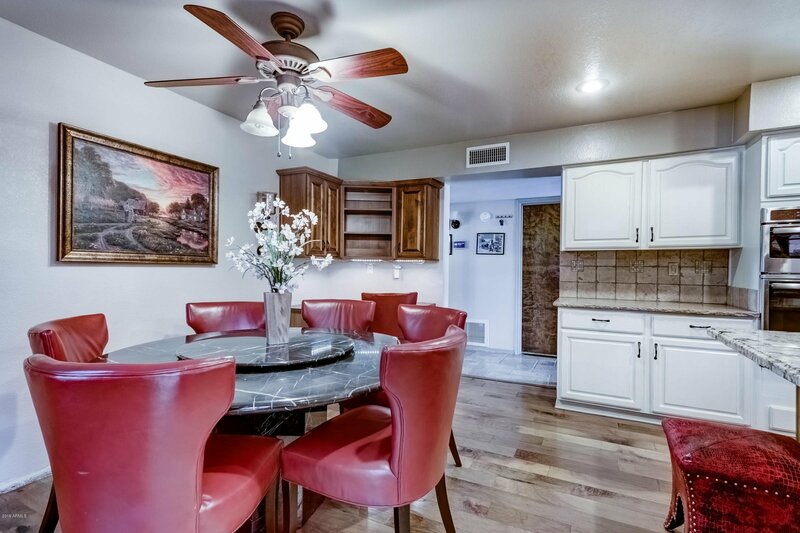 Kitchen has large center island W/ level 5 granite, stainless appliances, eat-in area, and pantry. 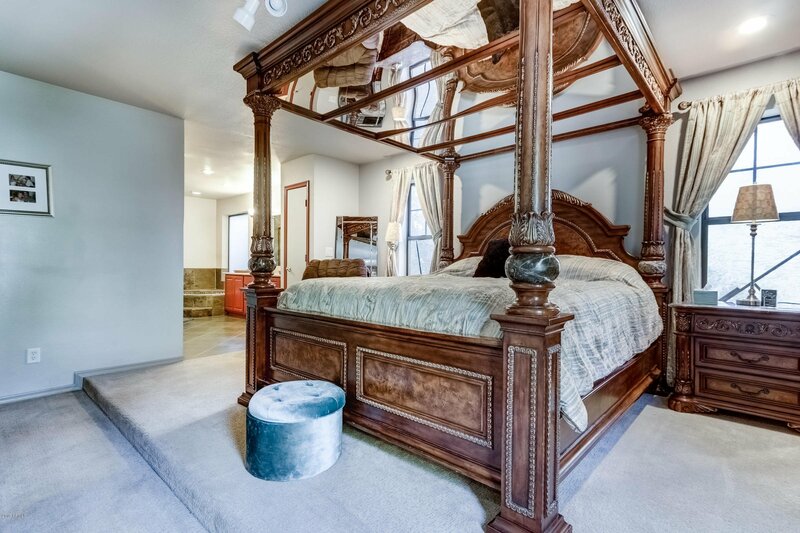 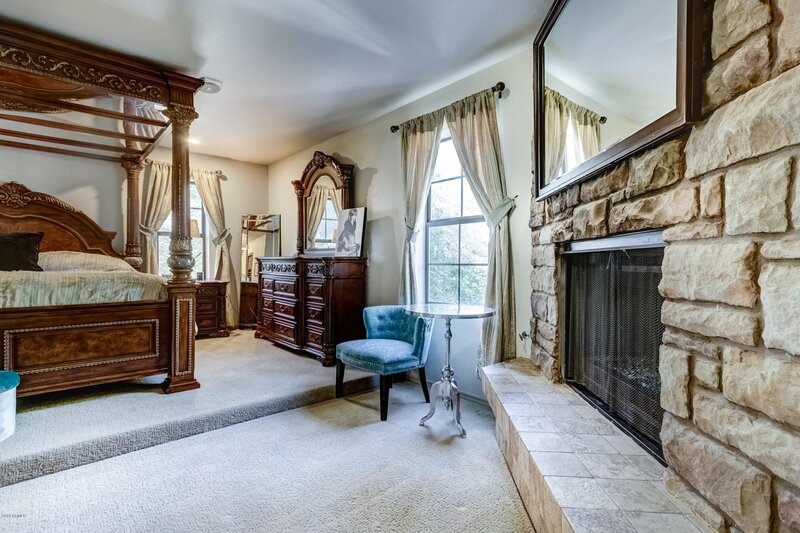 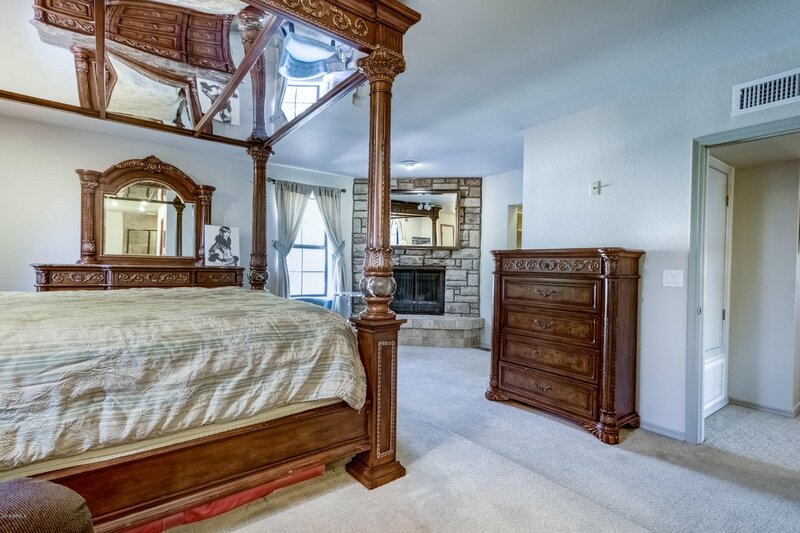 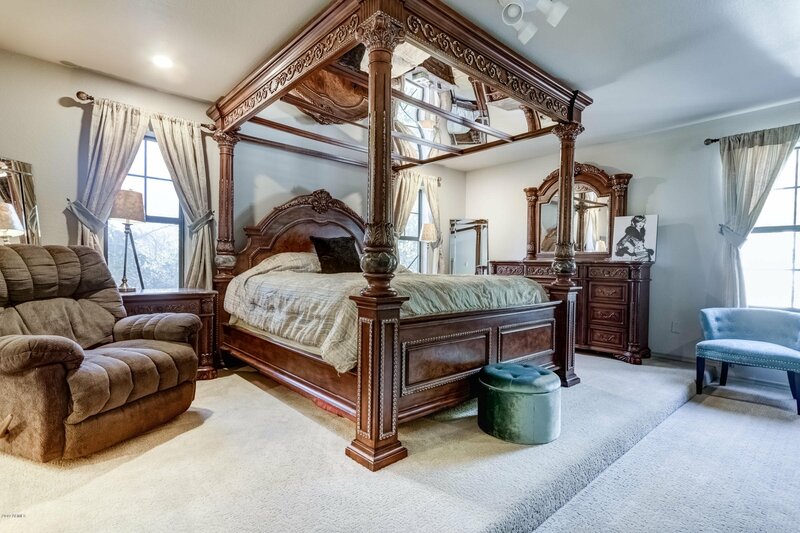 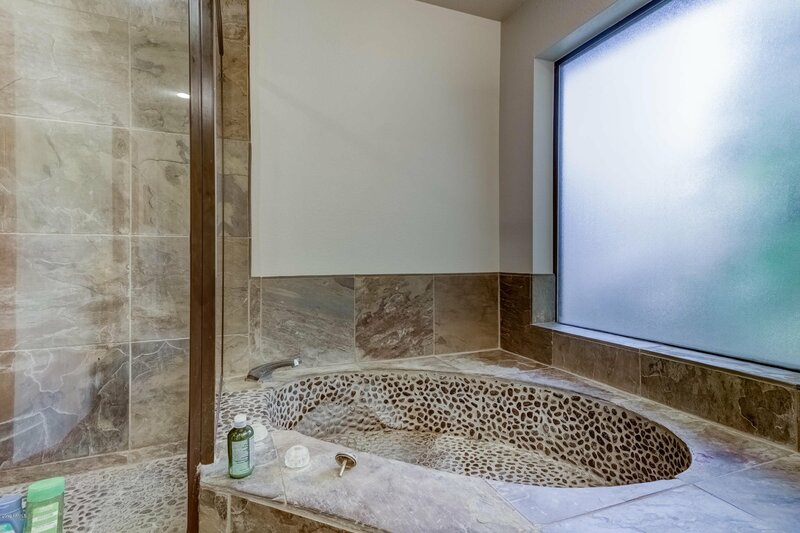 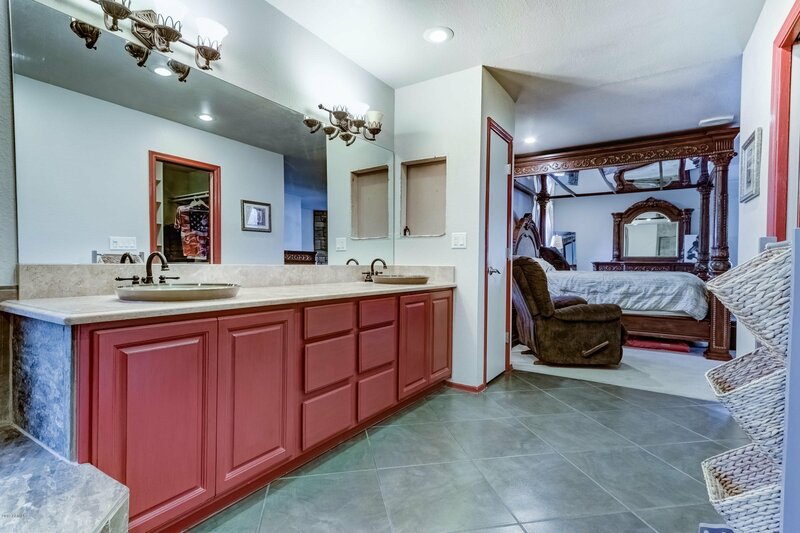 Master includes fire place, luxurious bath & 2 walk-in closets. 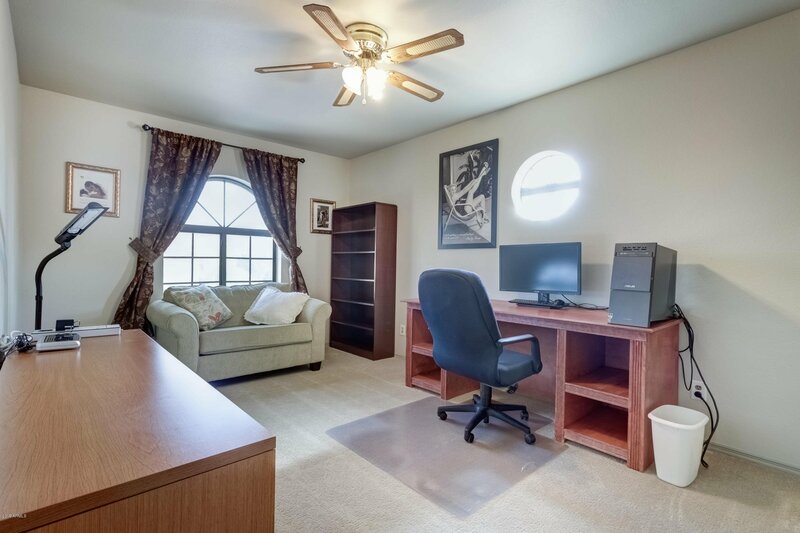 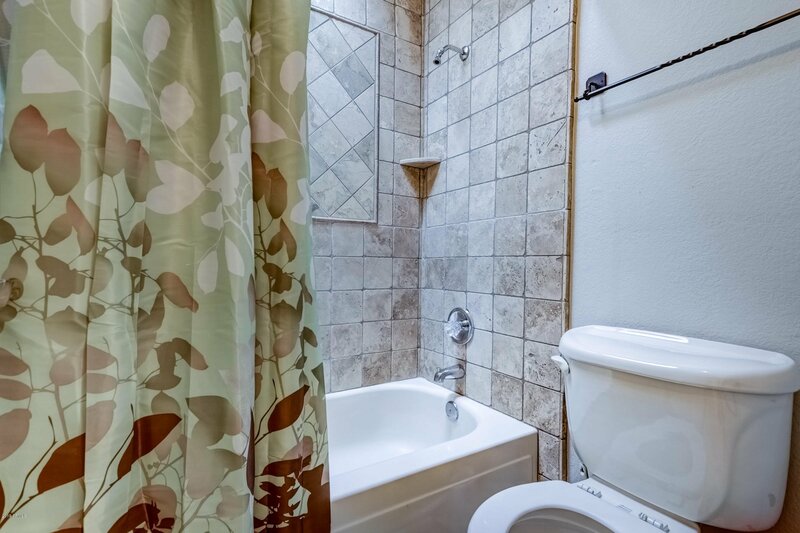 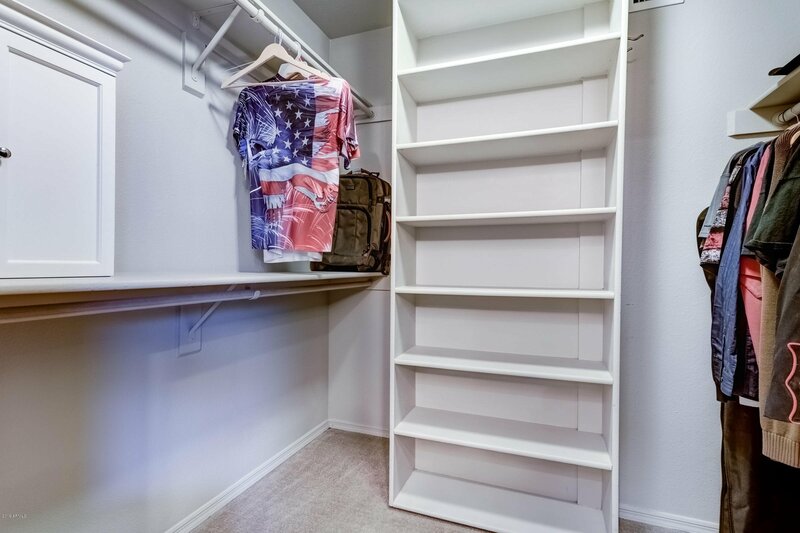 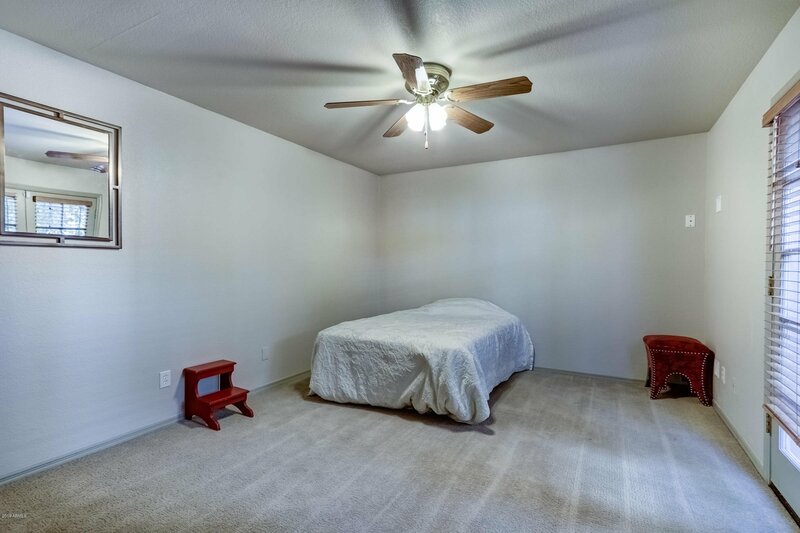 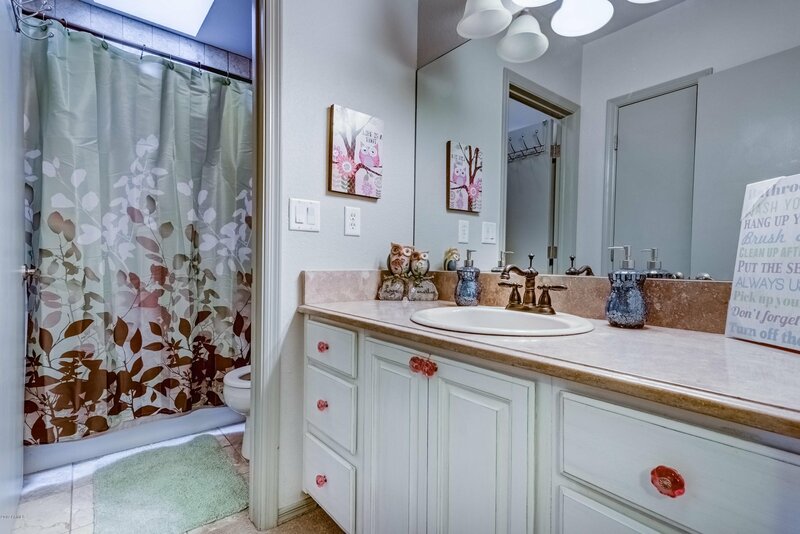 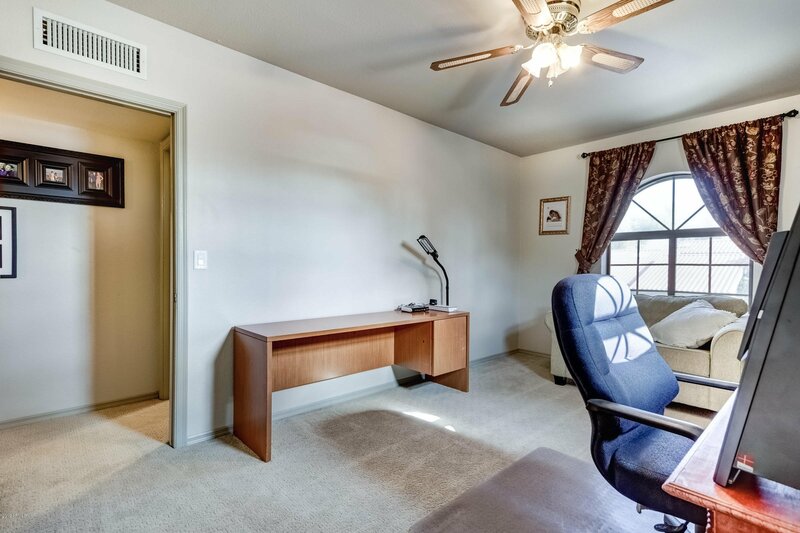 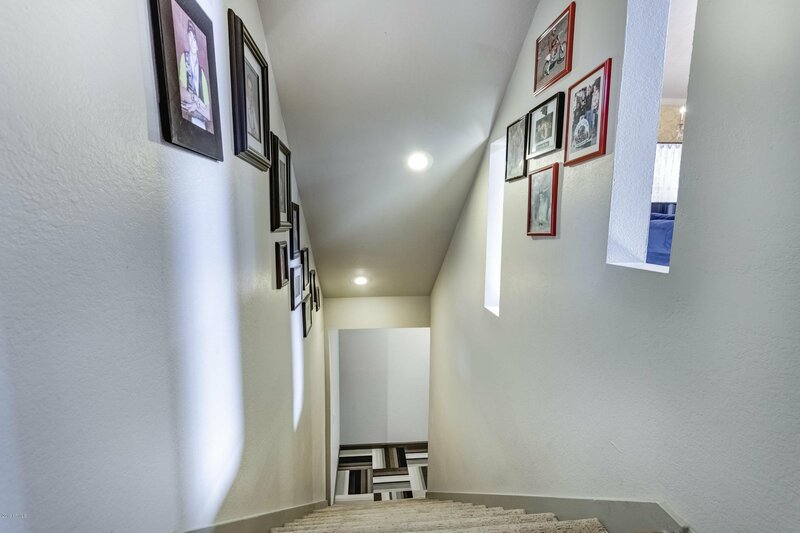 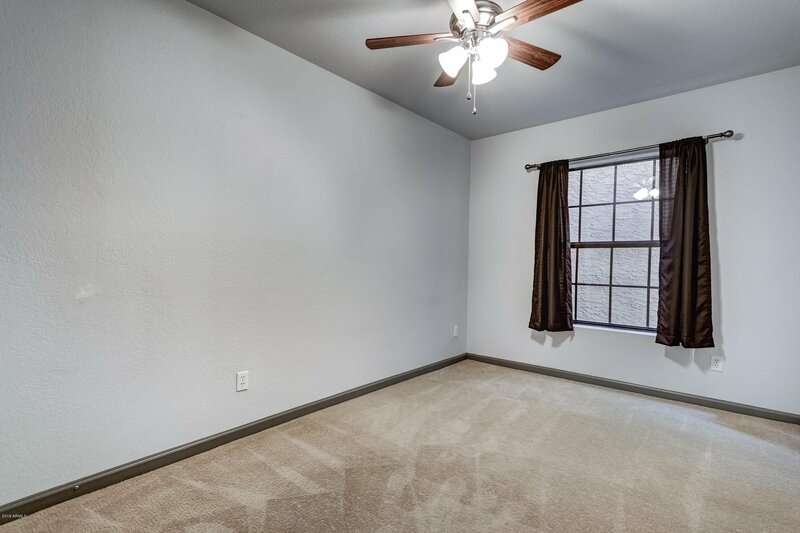 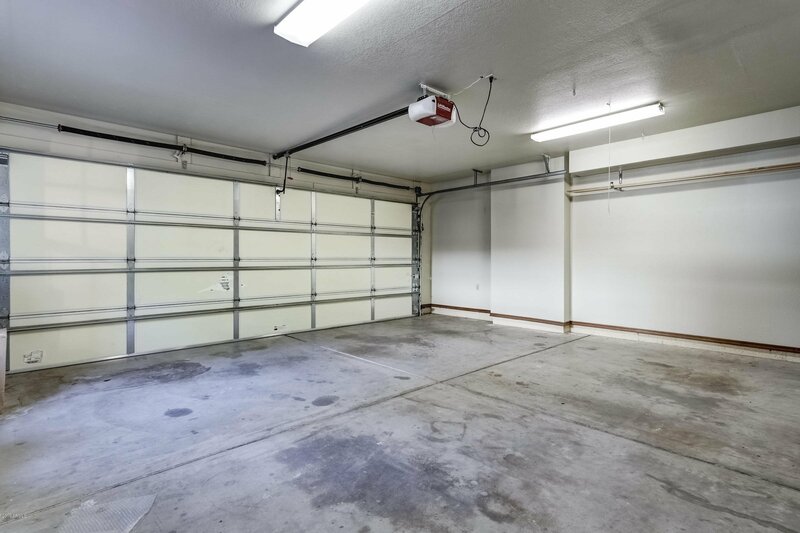 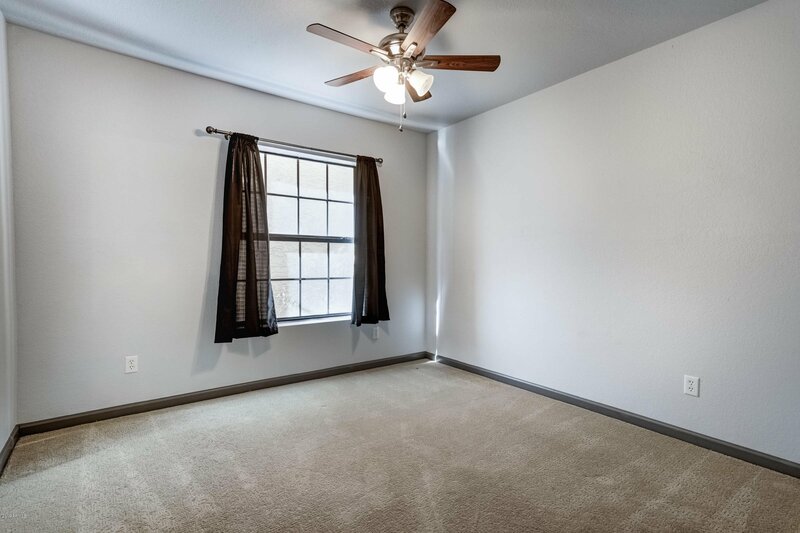 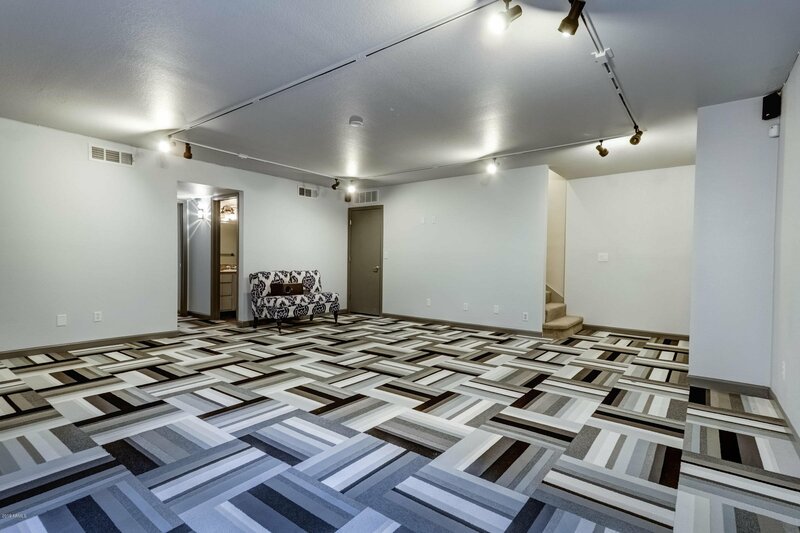 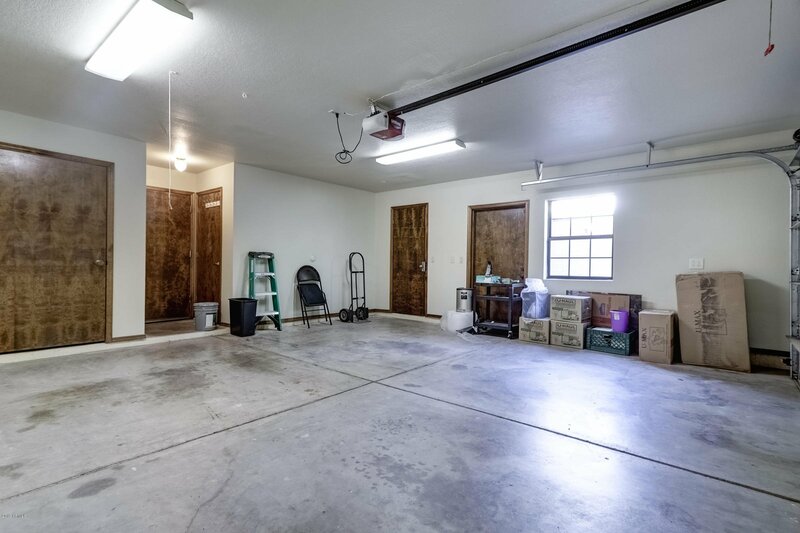 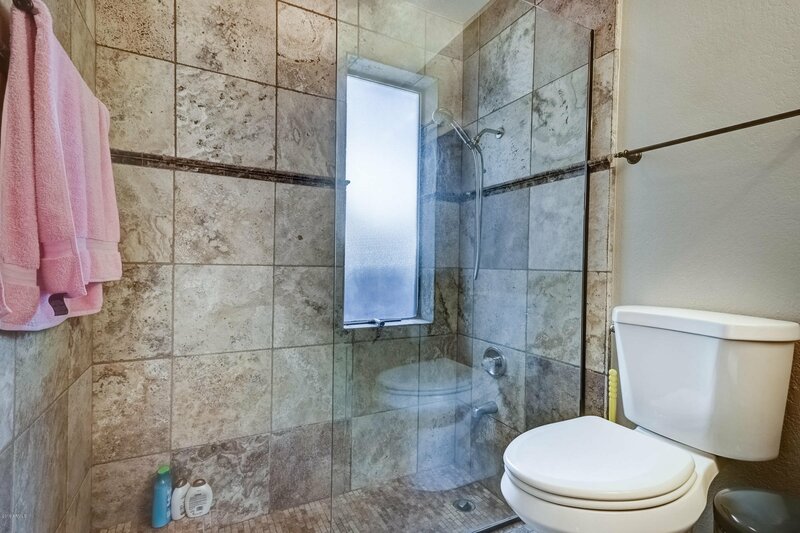 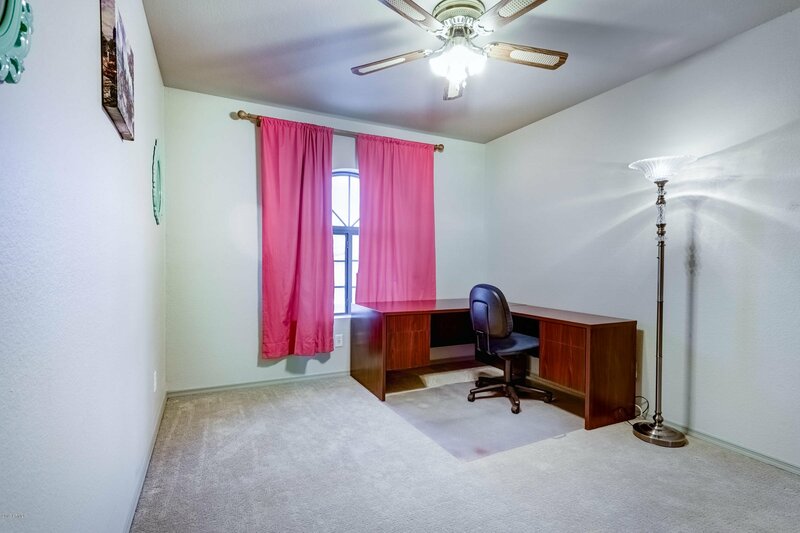 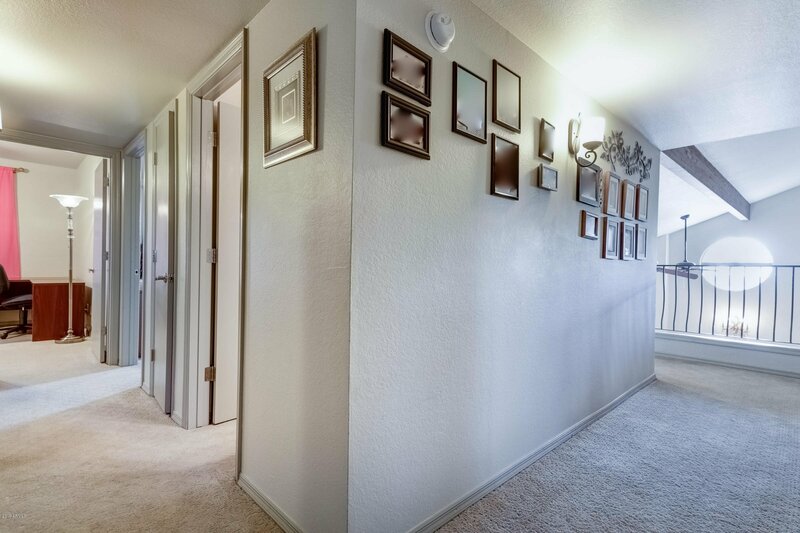 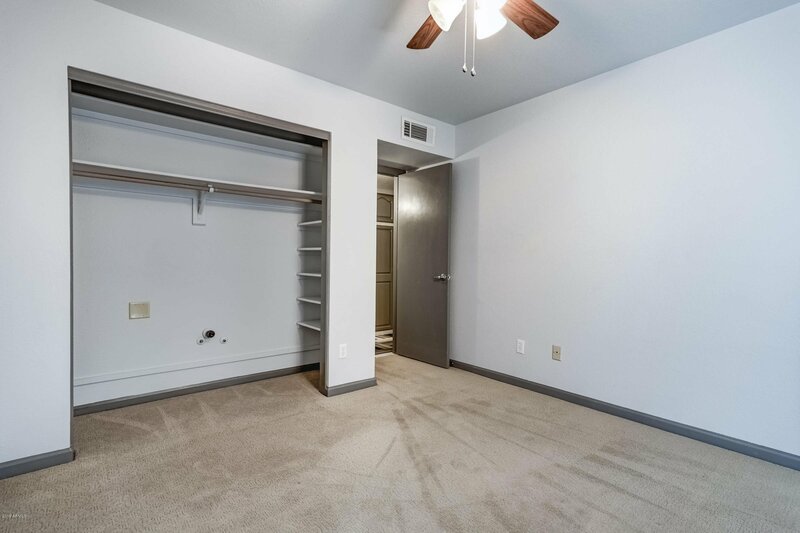 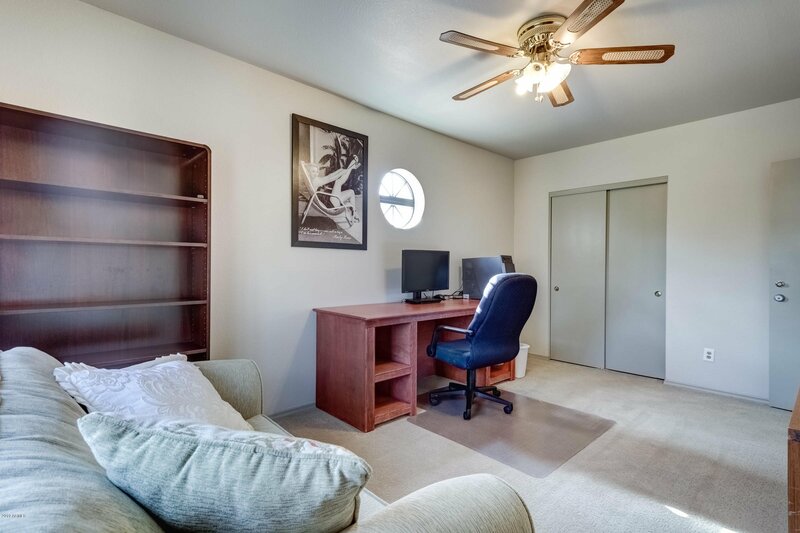 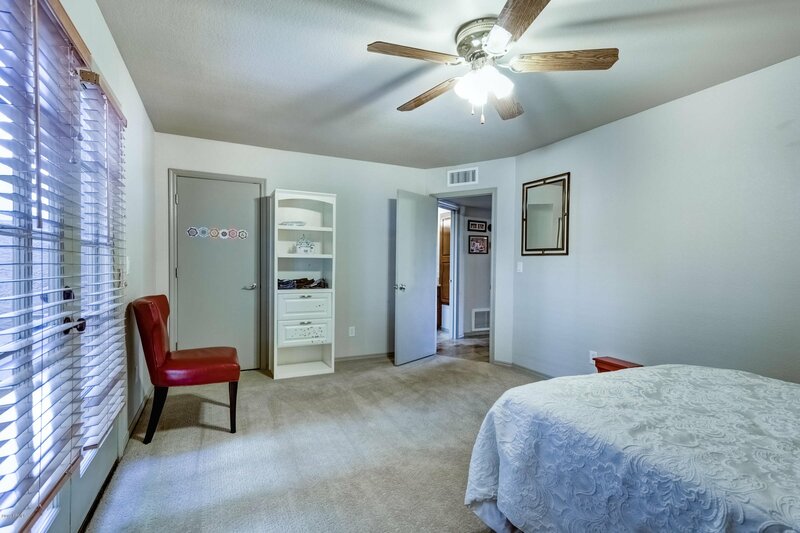 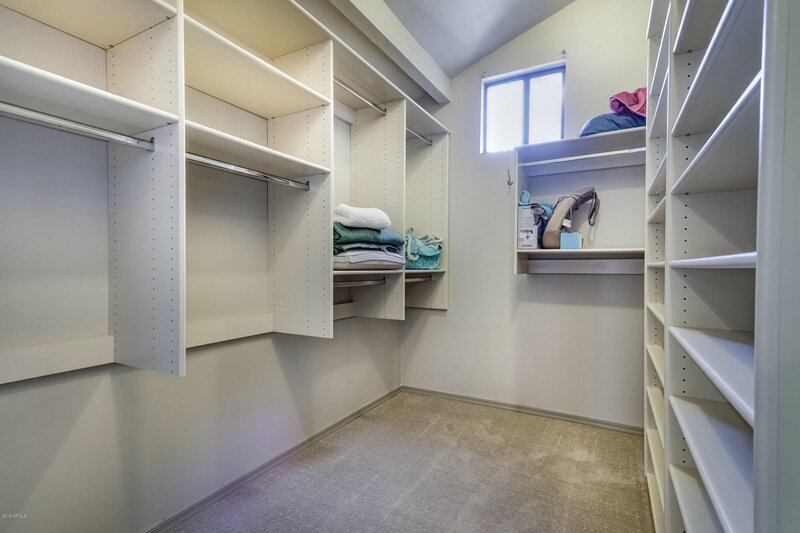 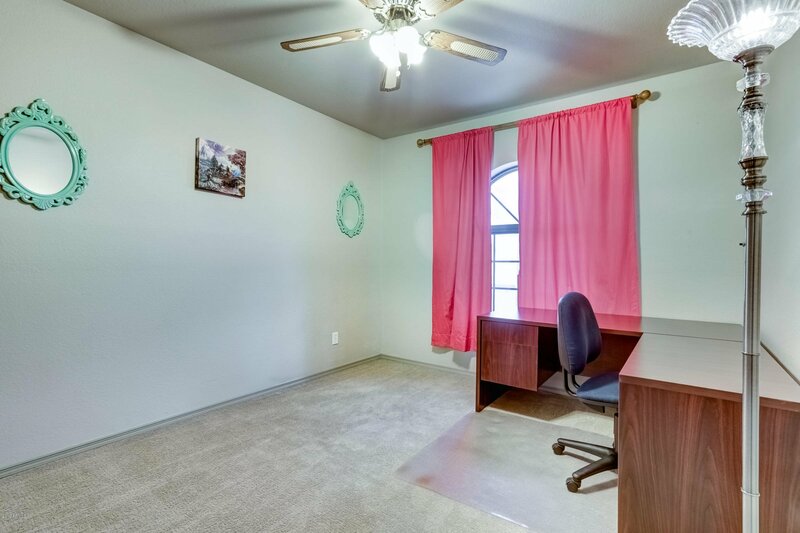 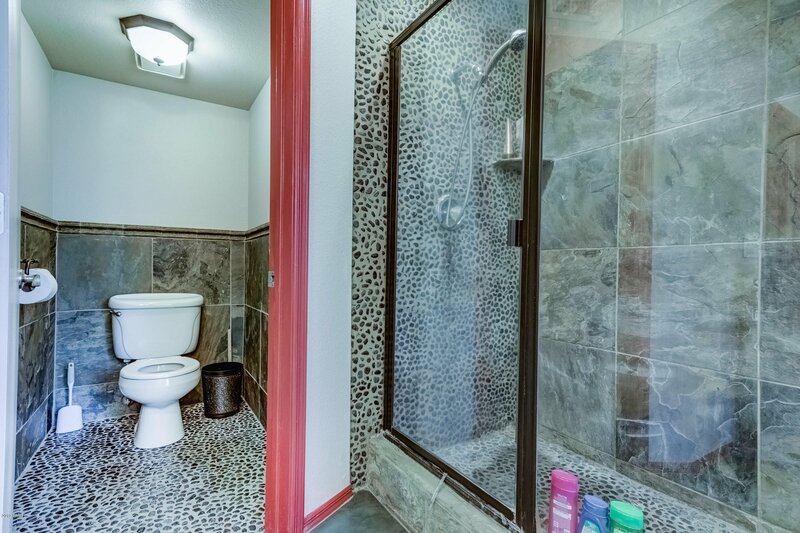 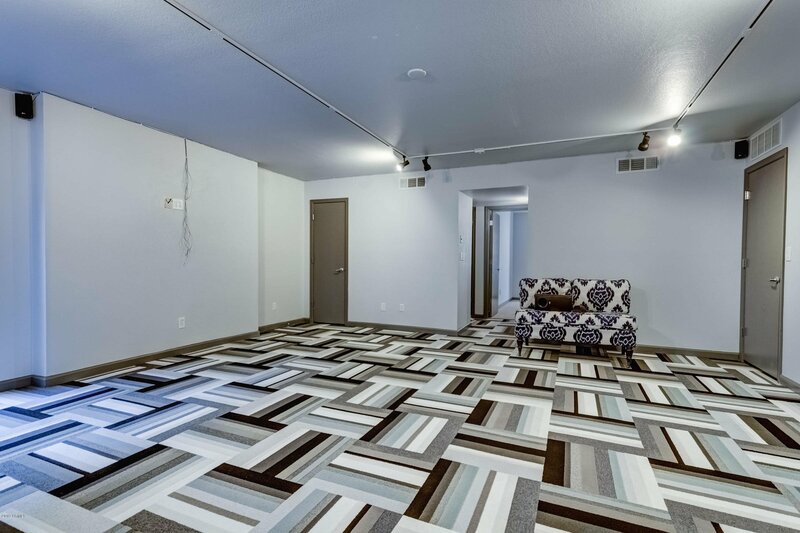 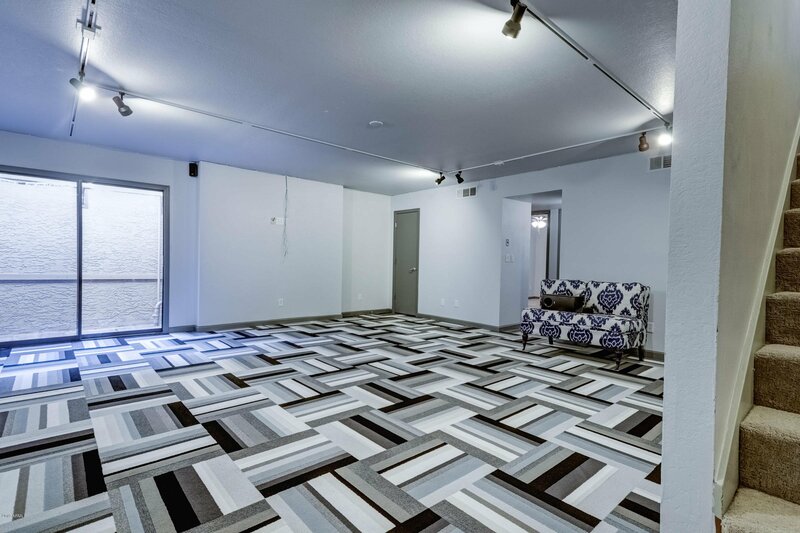 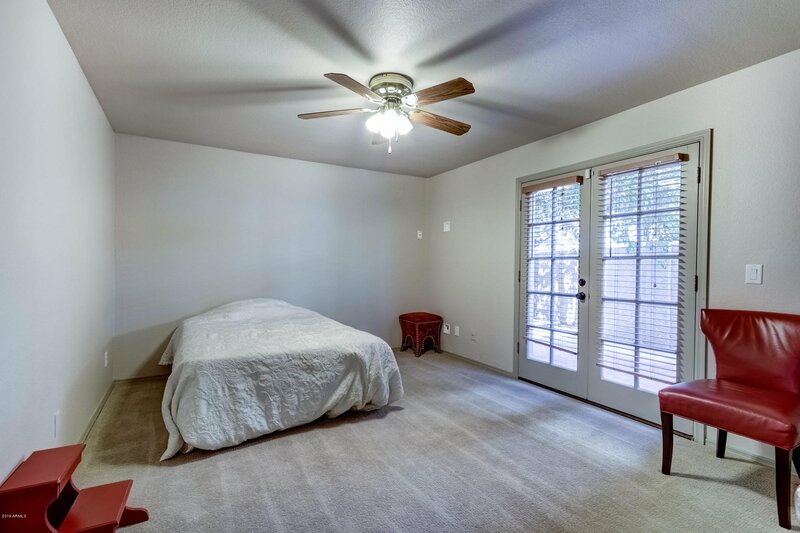 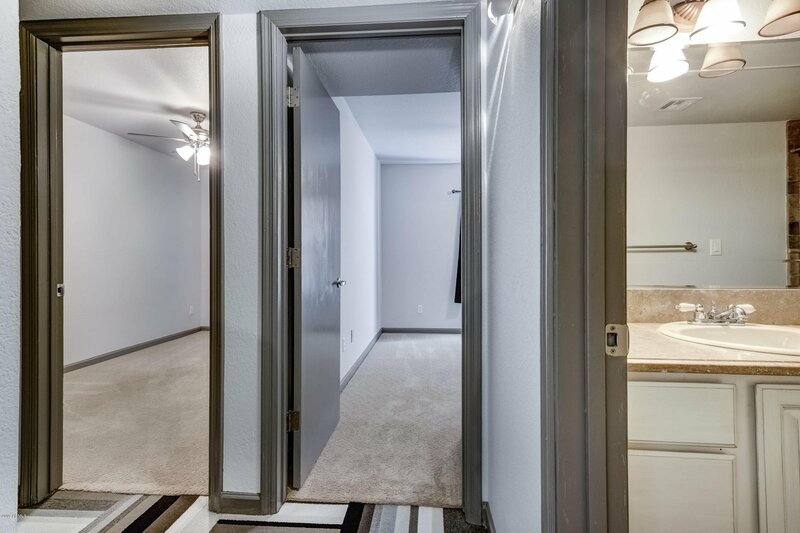 The basement has 2 bedrooms, bath and large workout or family room.